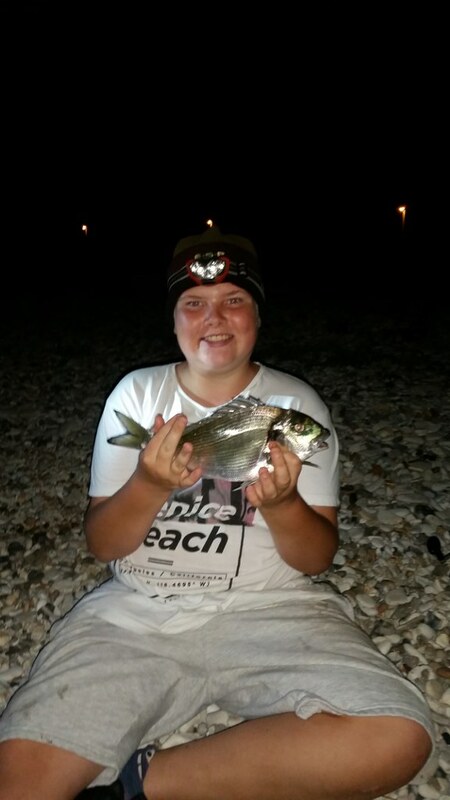 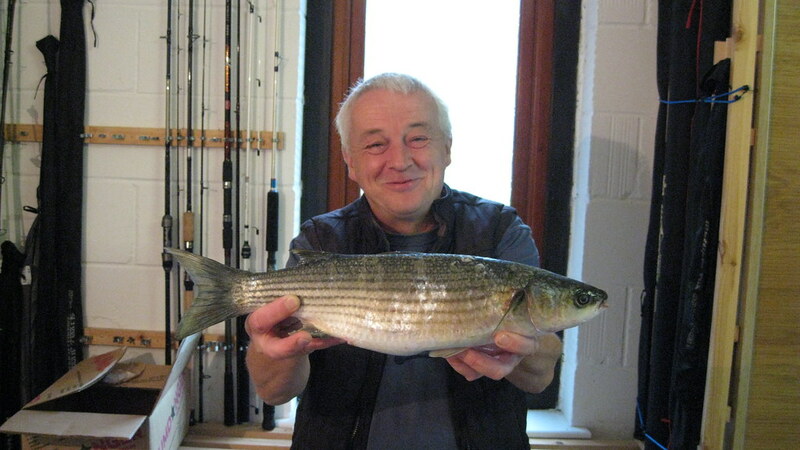 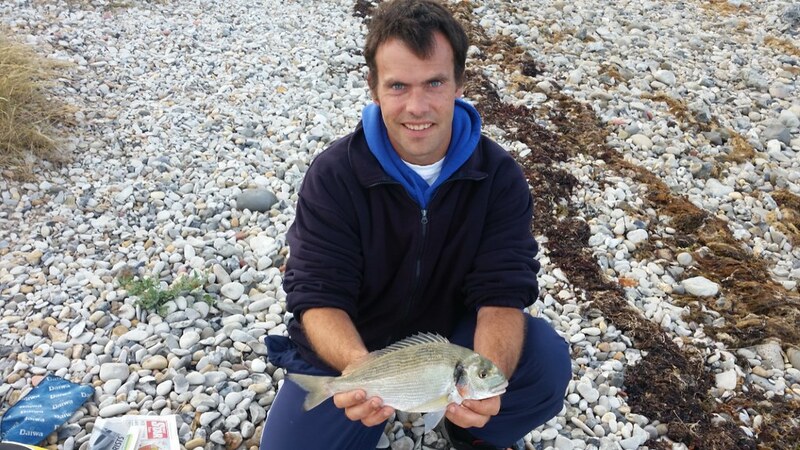 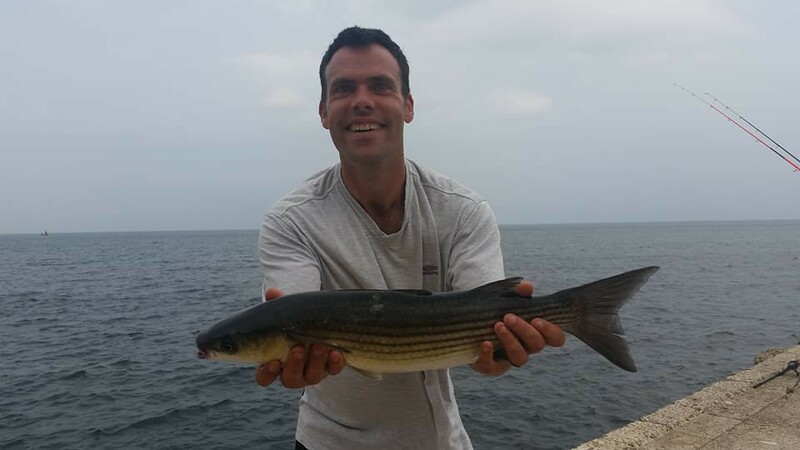 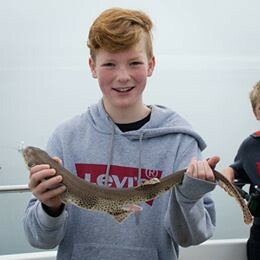 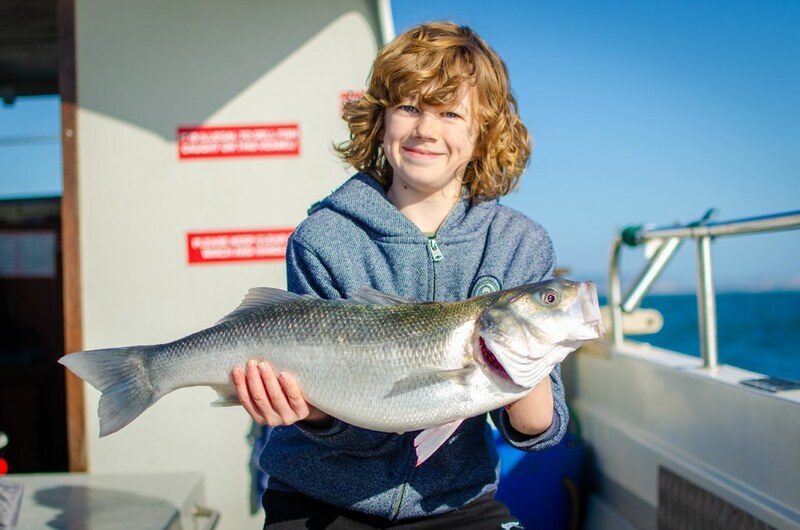 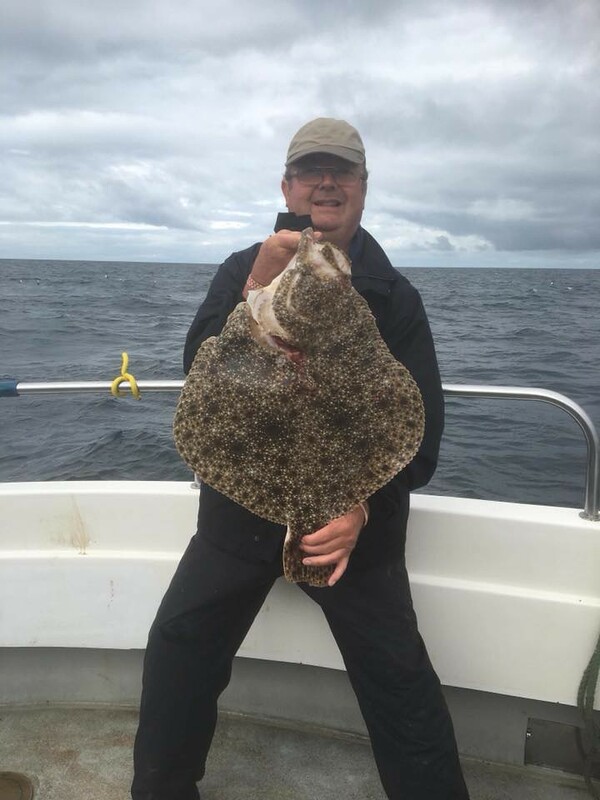 Stuart with a lovely 9lb Turbot that he caught on Pegasus whilst imaginatively fishing for Tope. 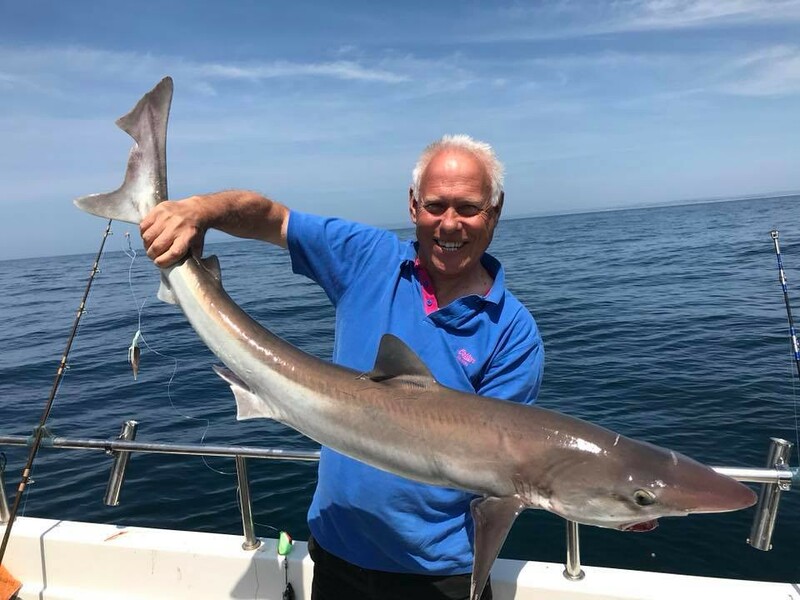 Nice one Stuart!! 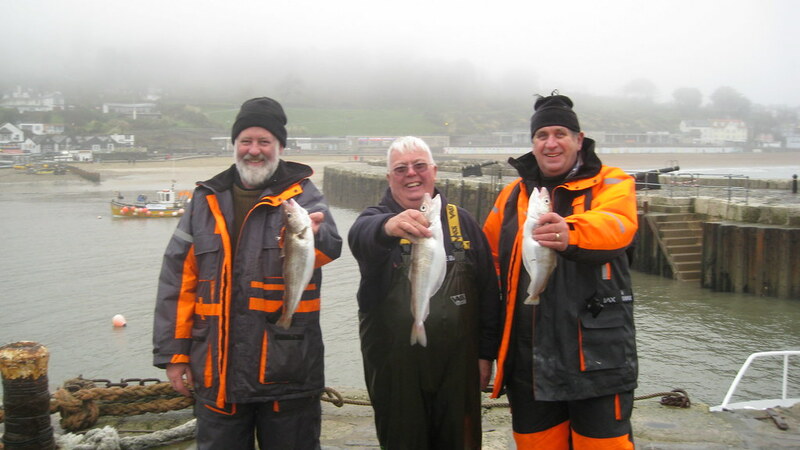 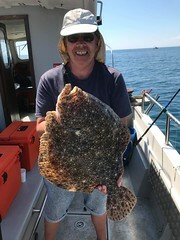 Mike pictured with his new club record Plaice of 4lbs 8ozs caught on Pegasus. 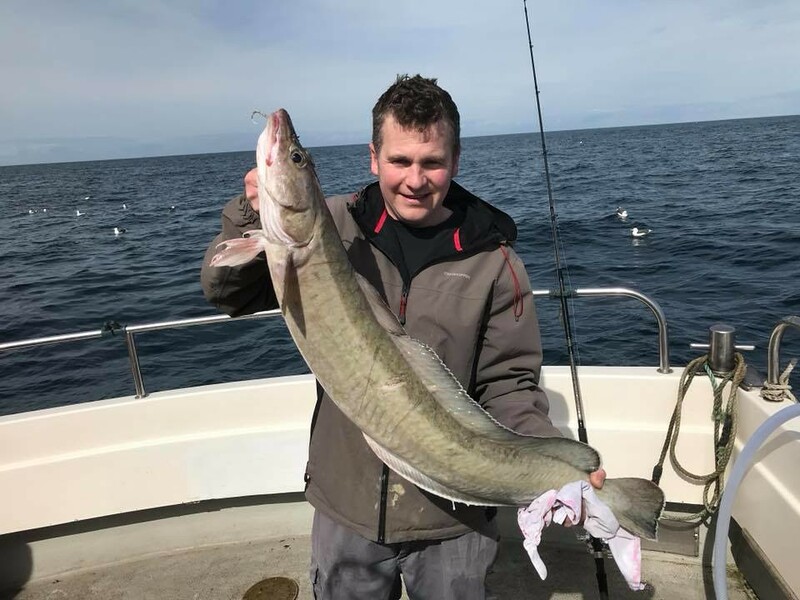 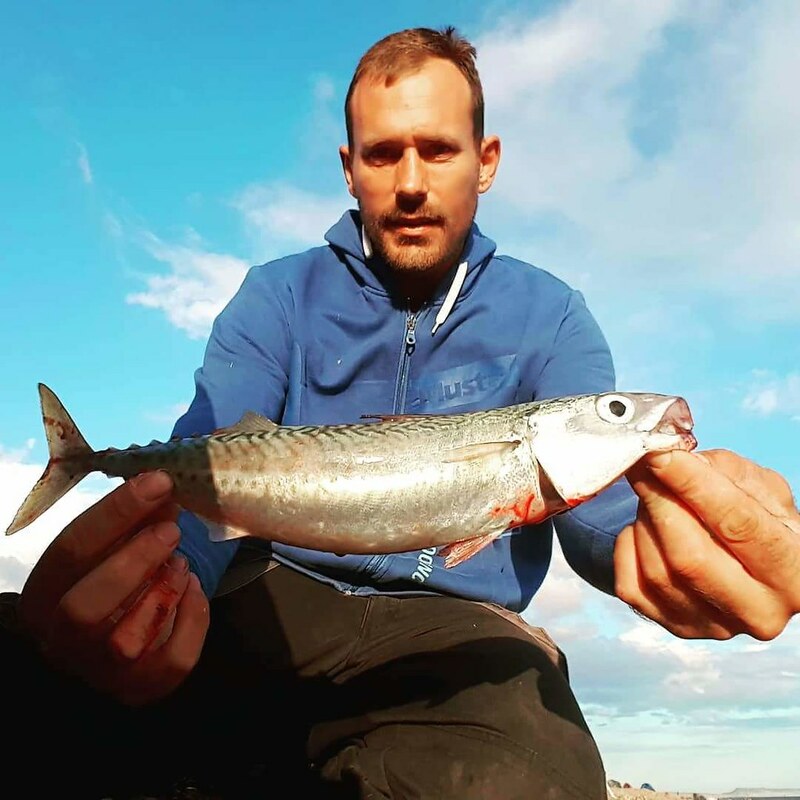 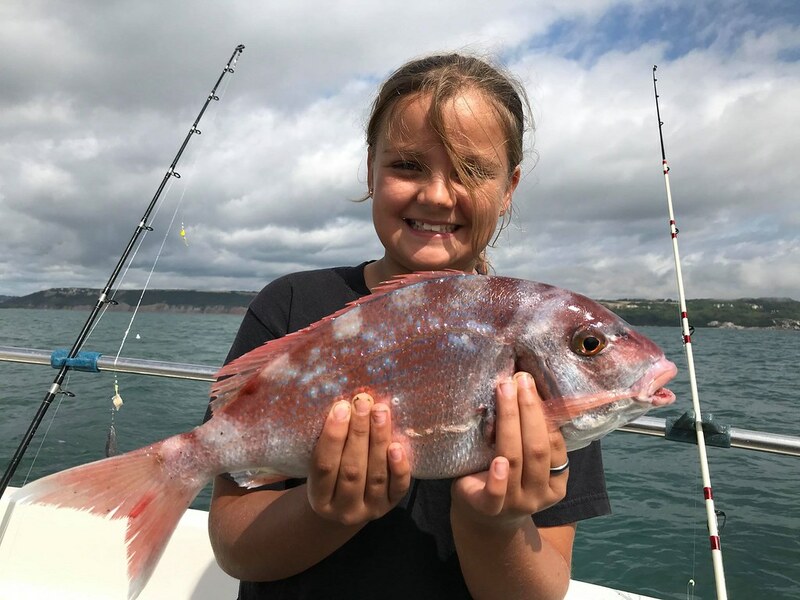 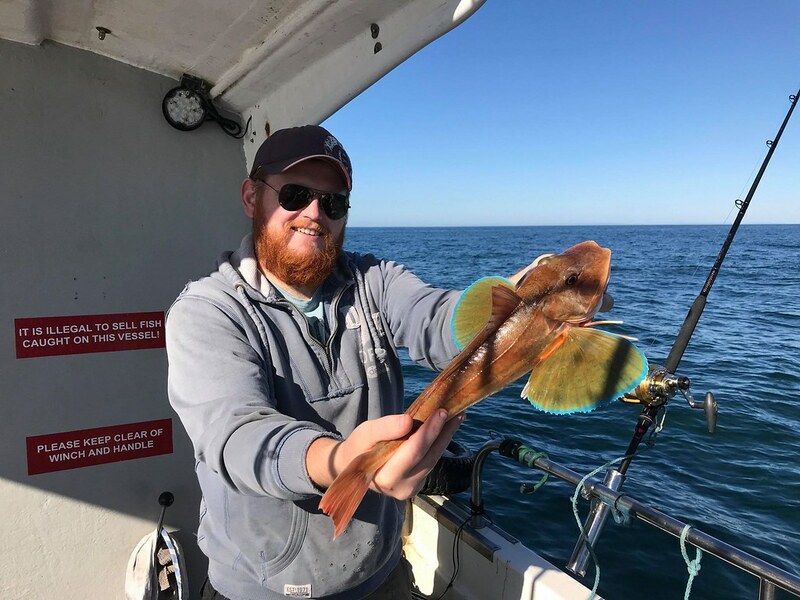 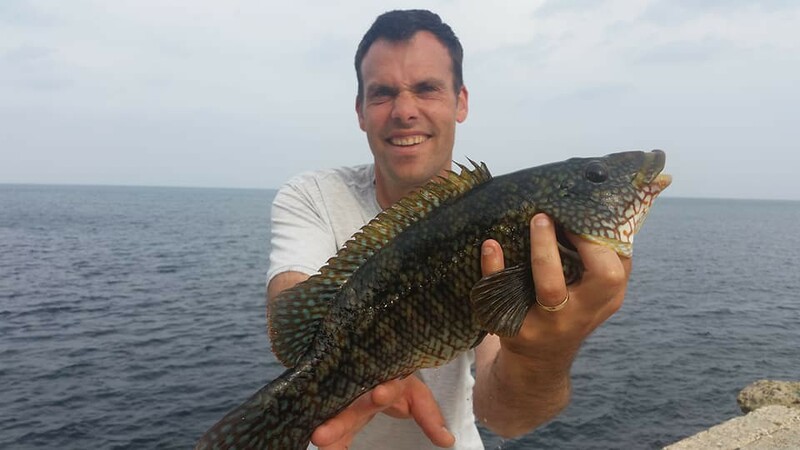 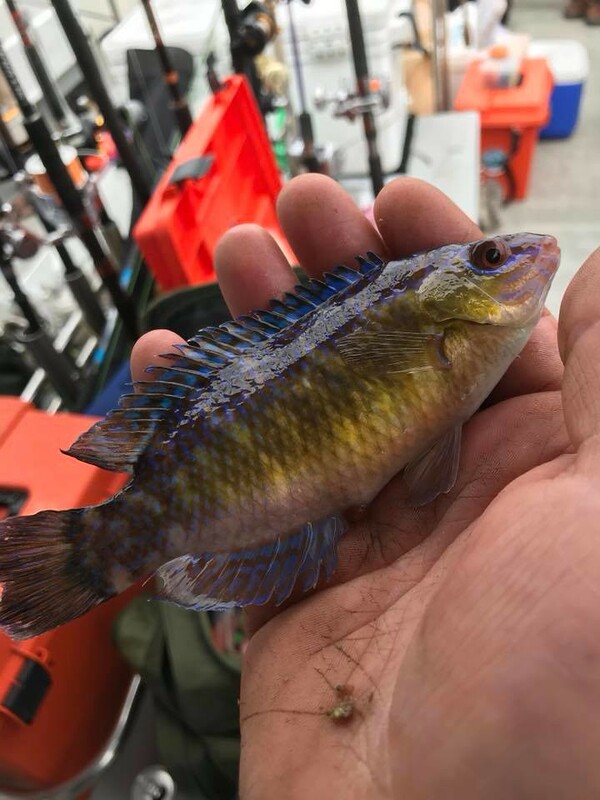 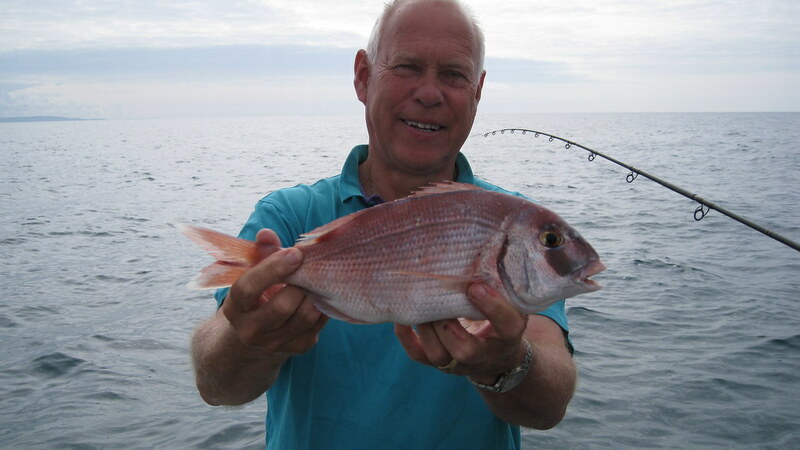 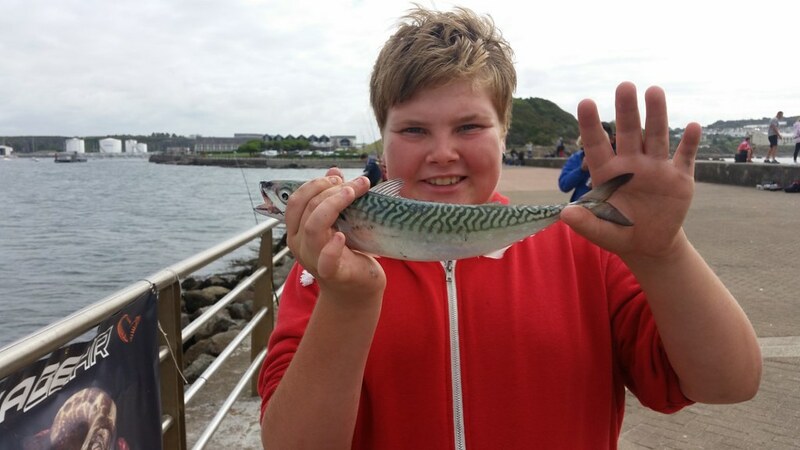 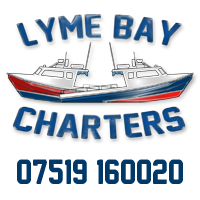 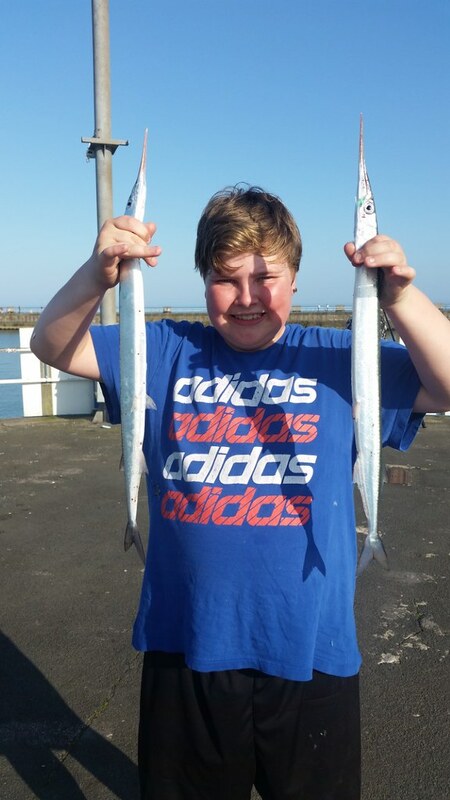 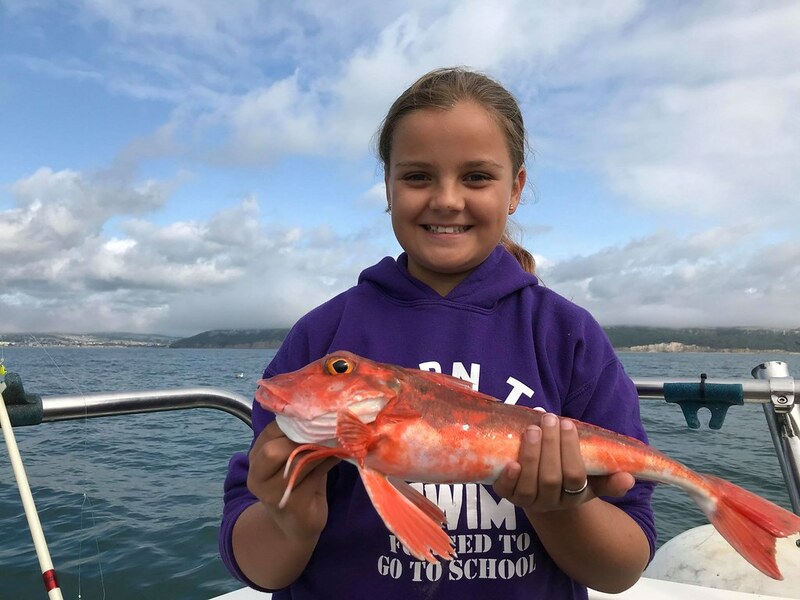 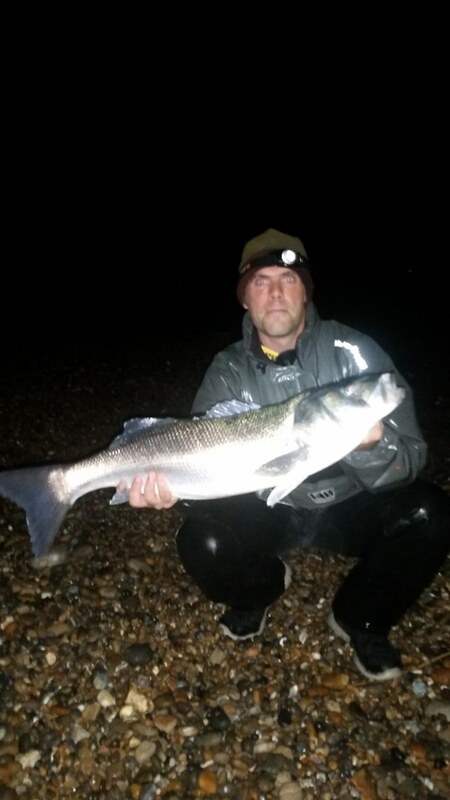 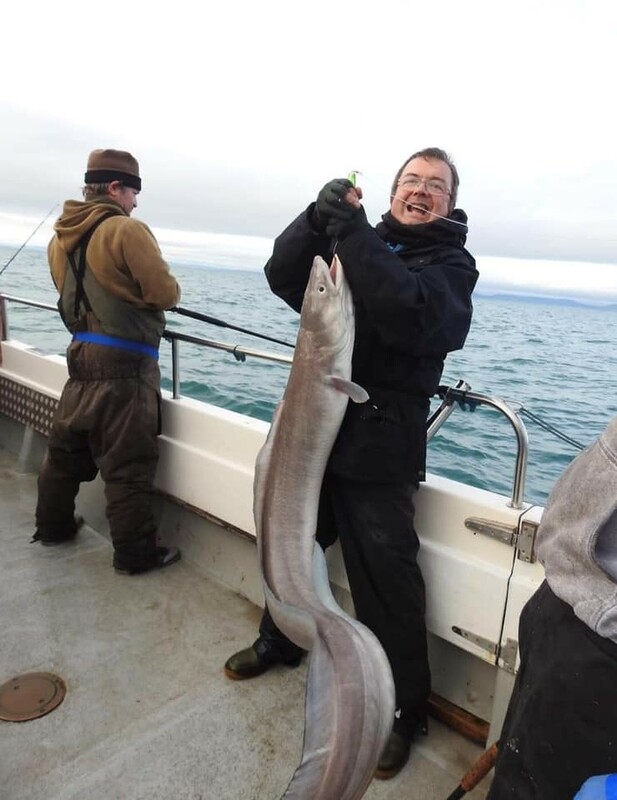 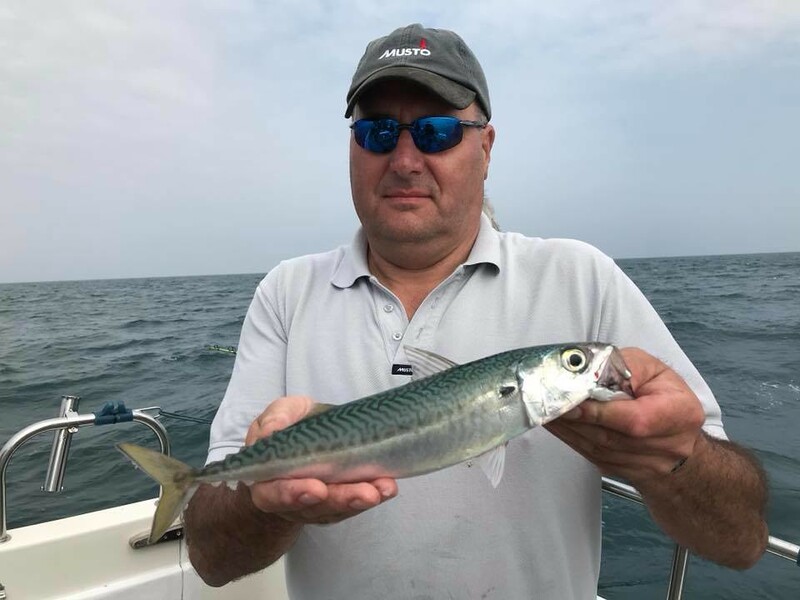 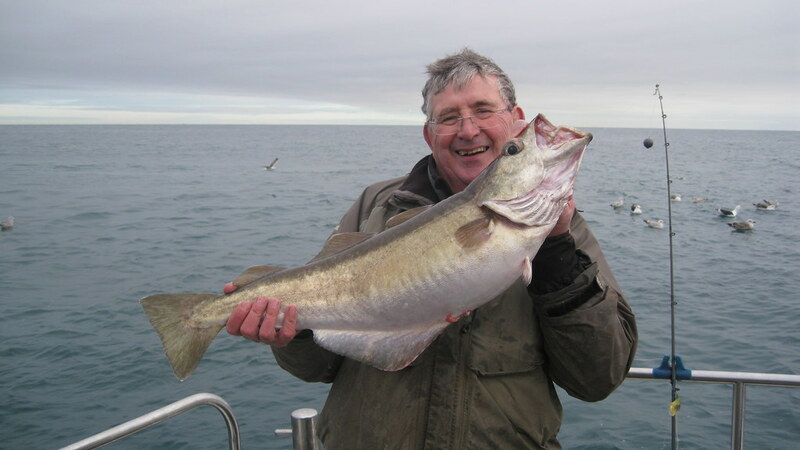 The fish took a bait of frozen lugworm plus prawns. 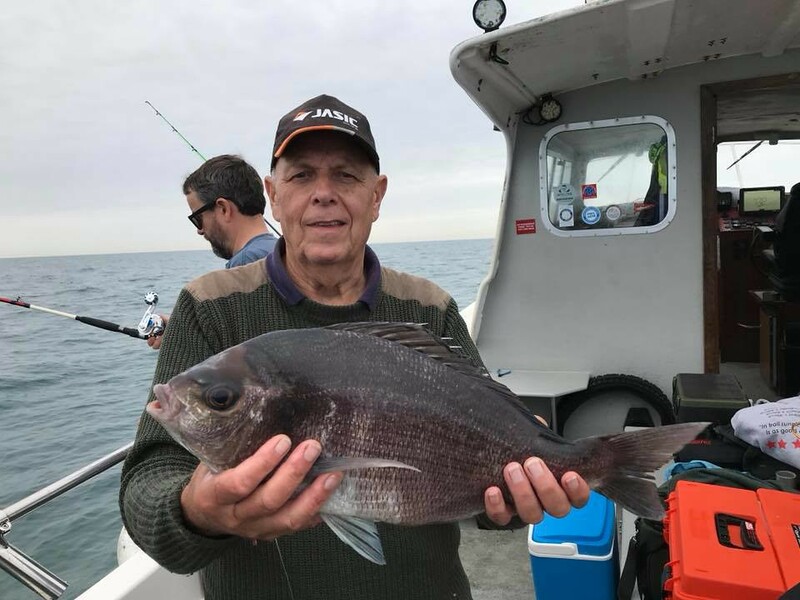 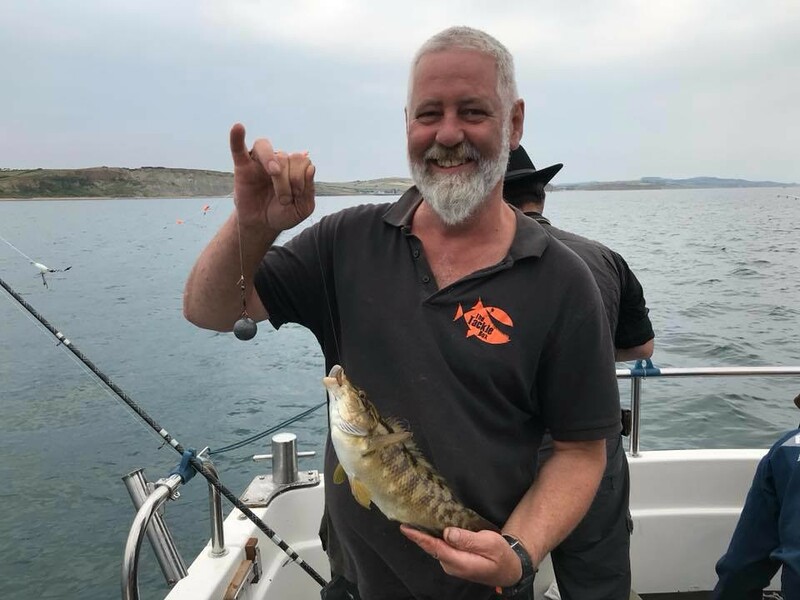 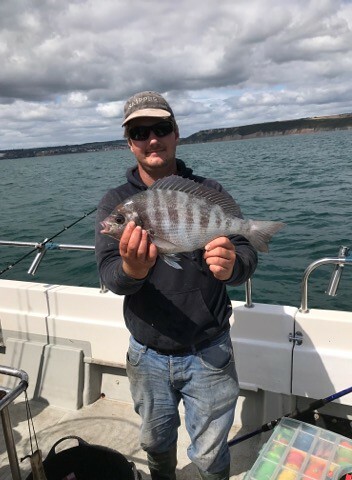 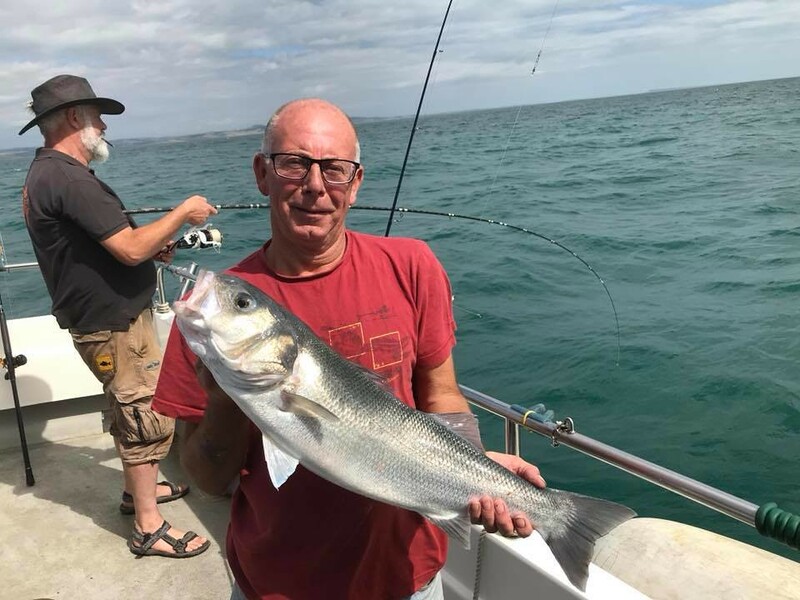 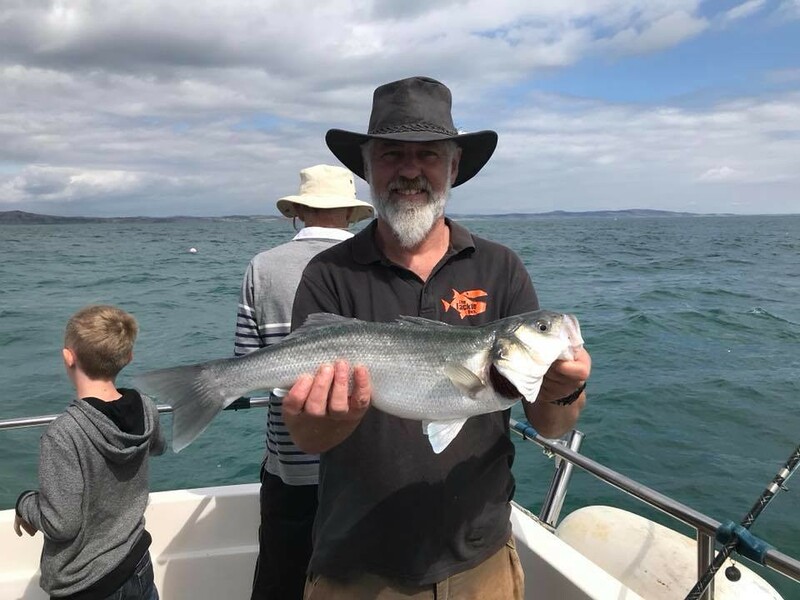 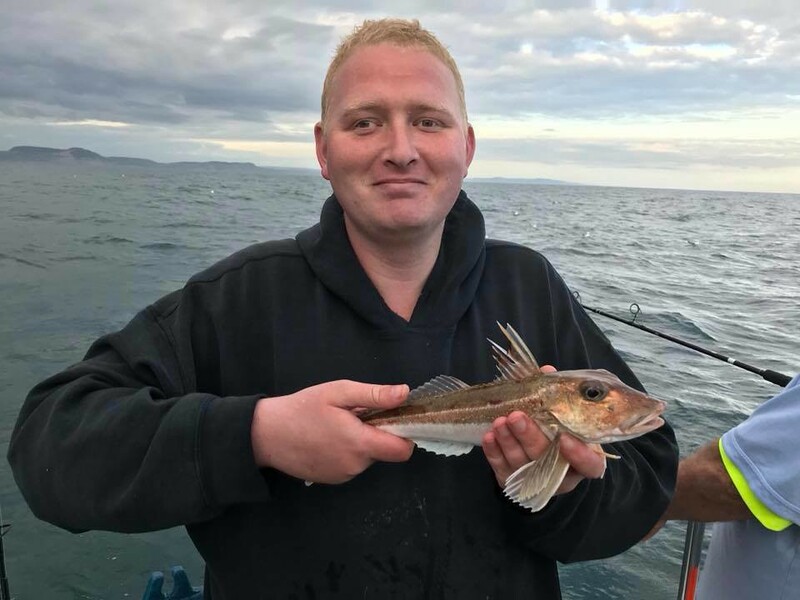 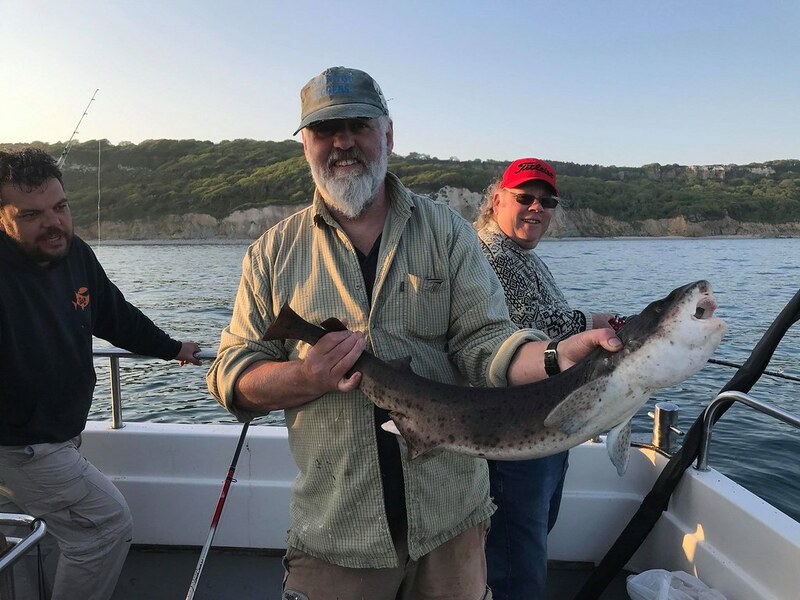 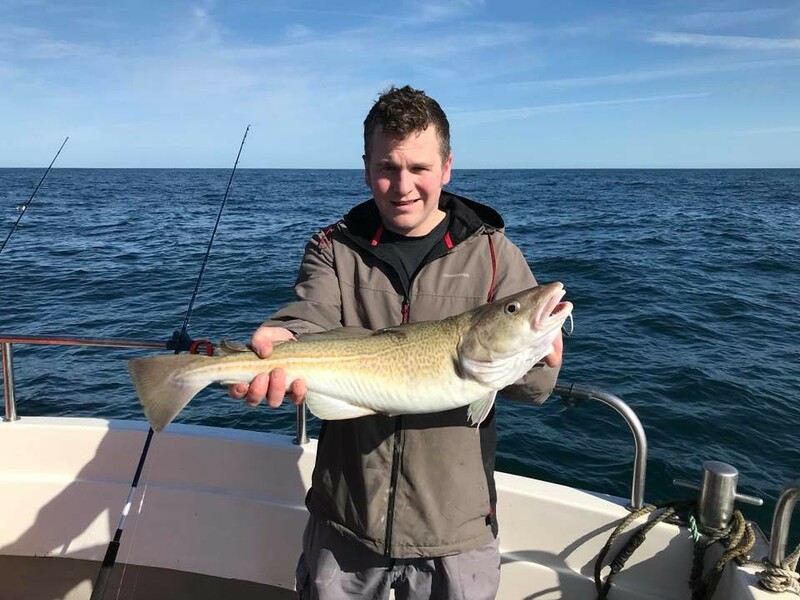 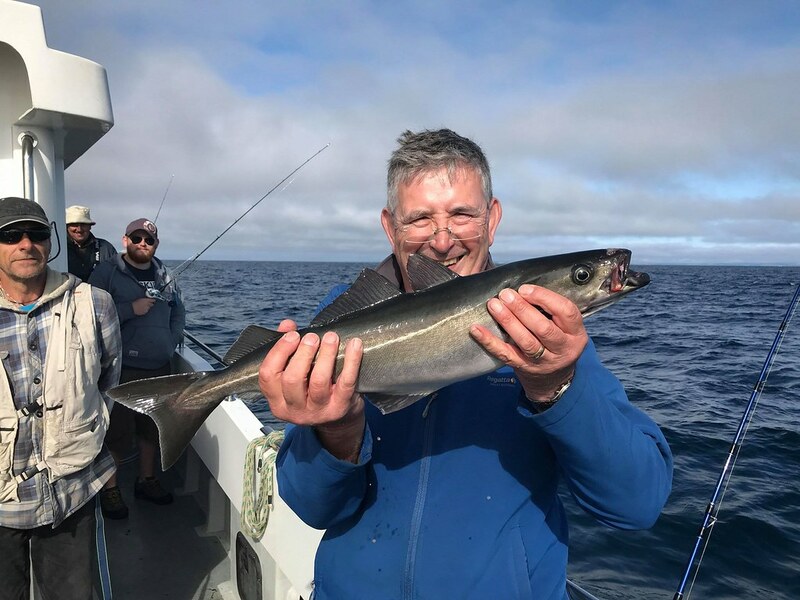 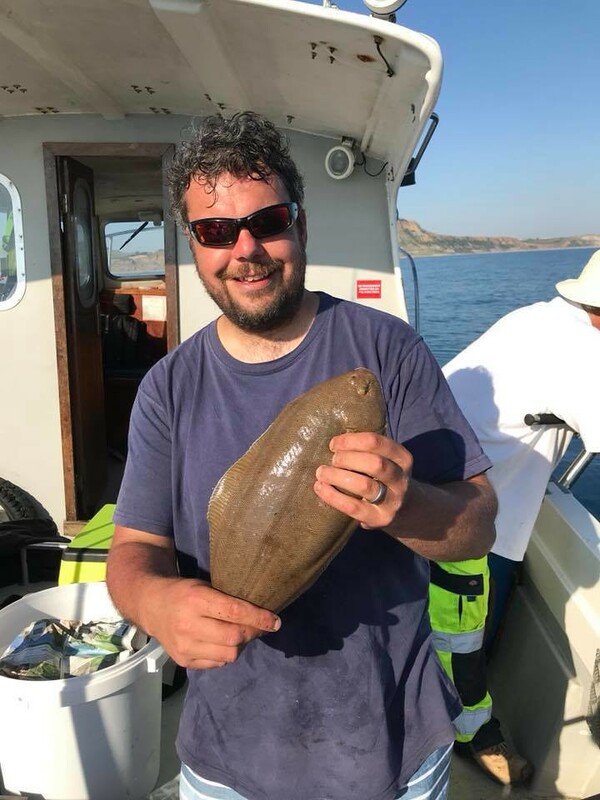 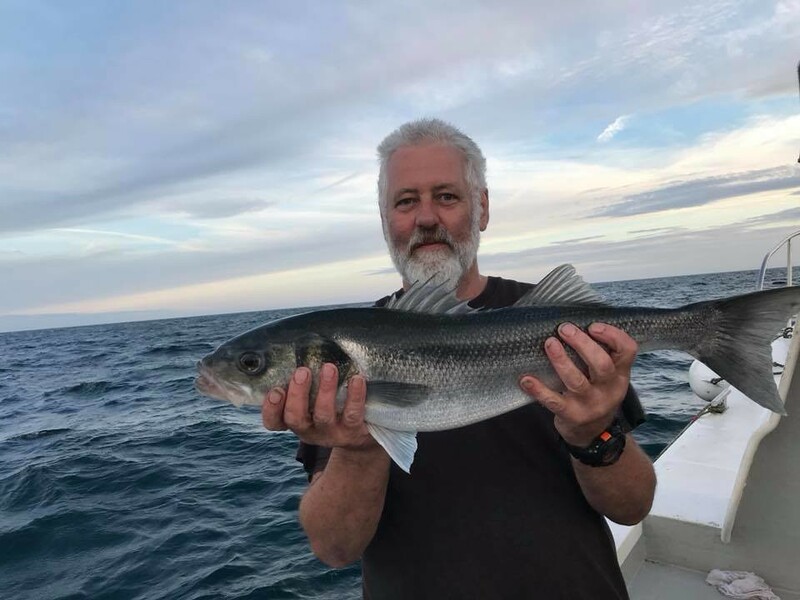 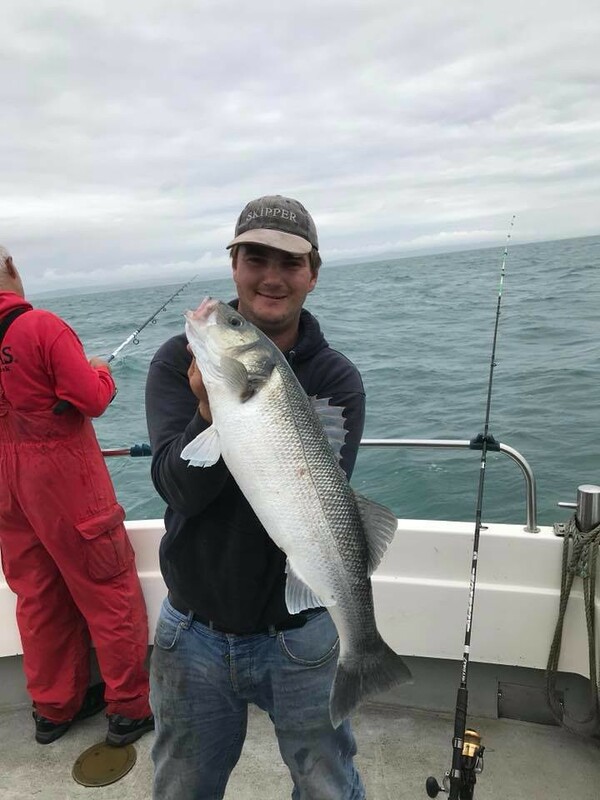 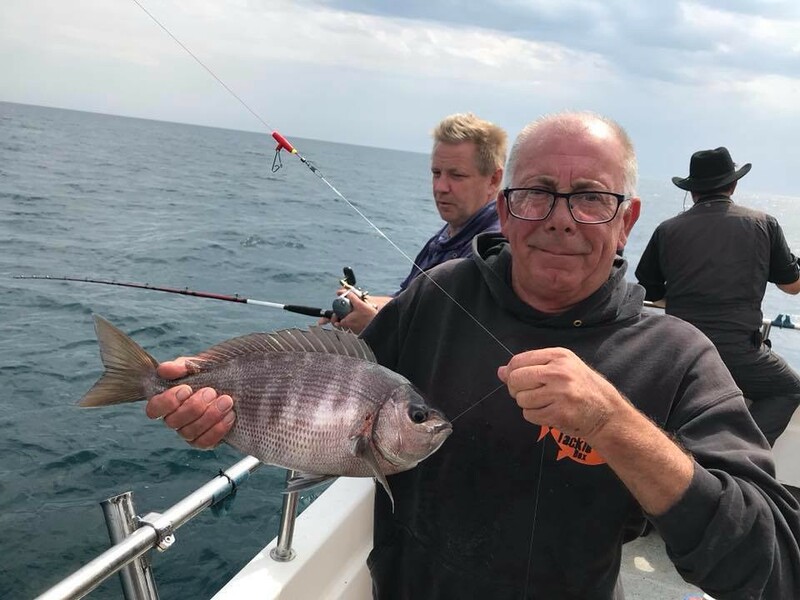 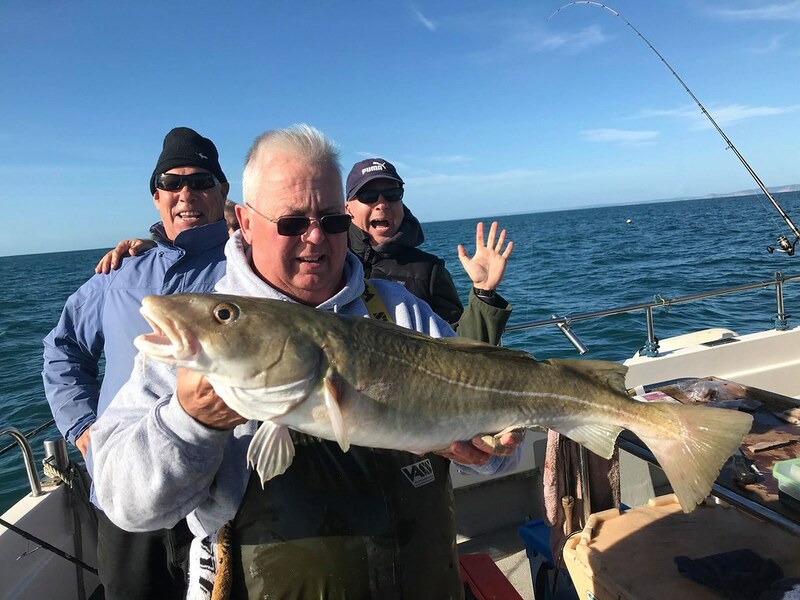 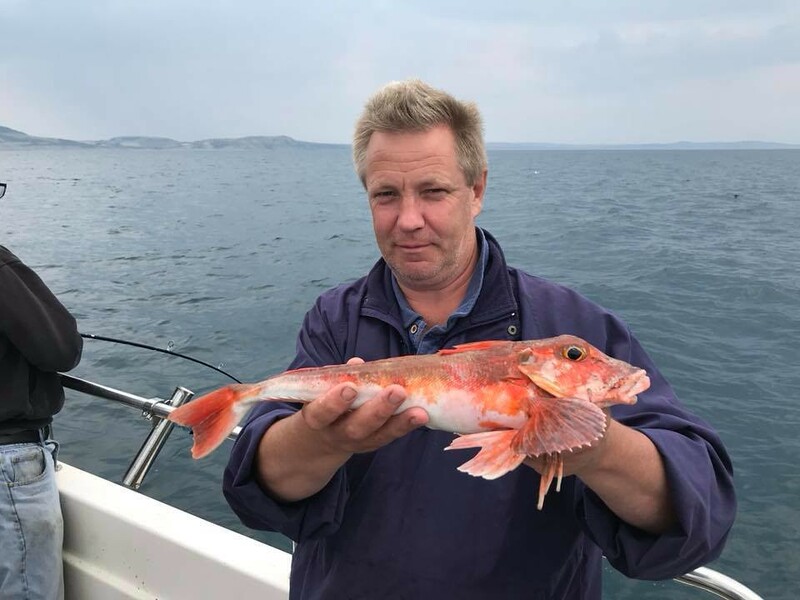 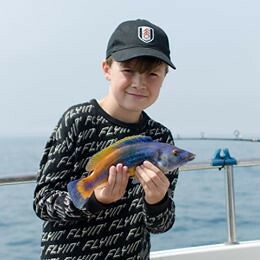 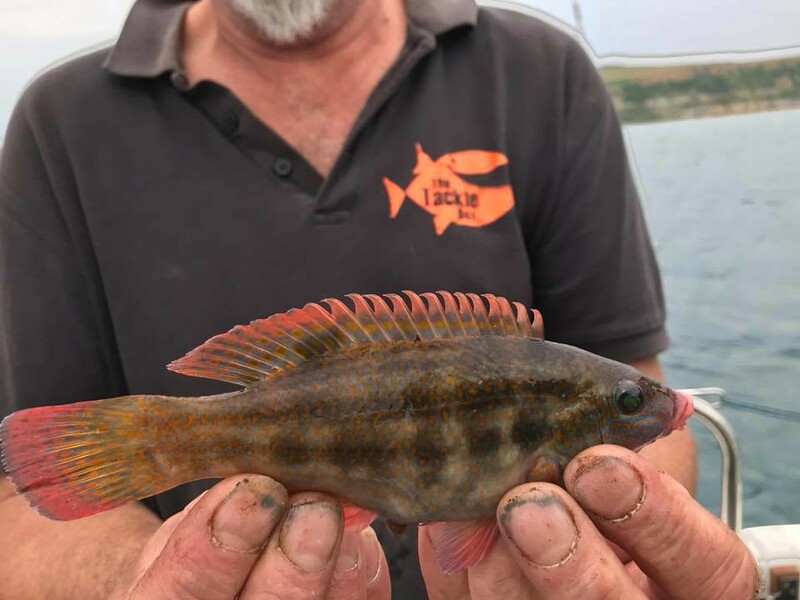 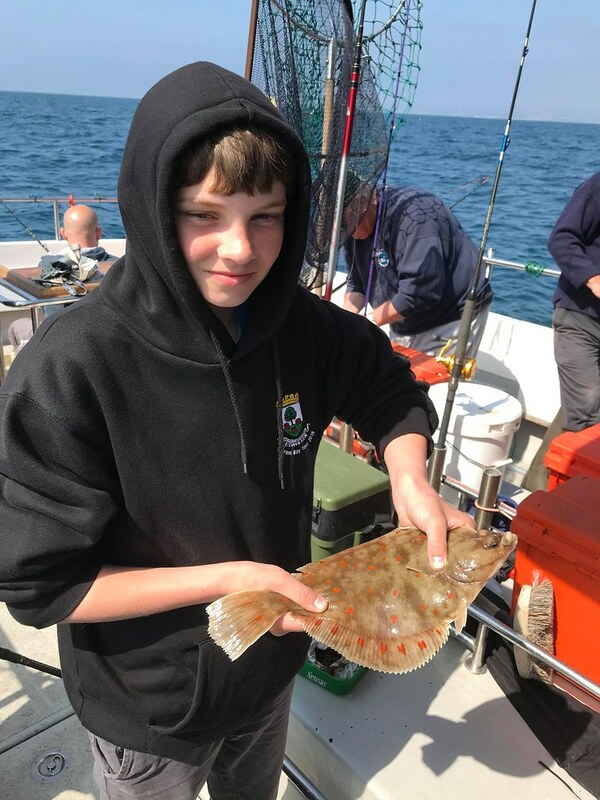 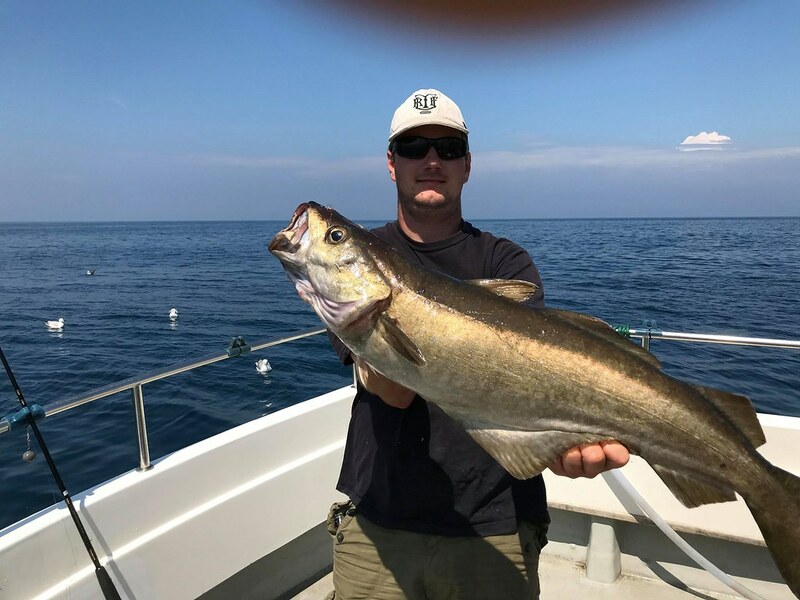 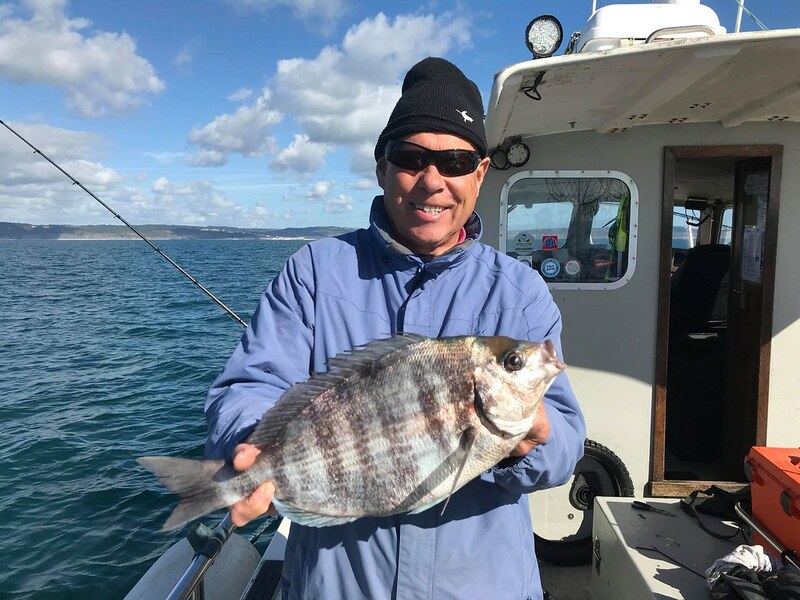 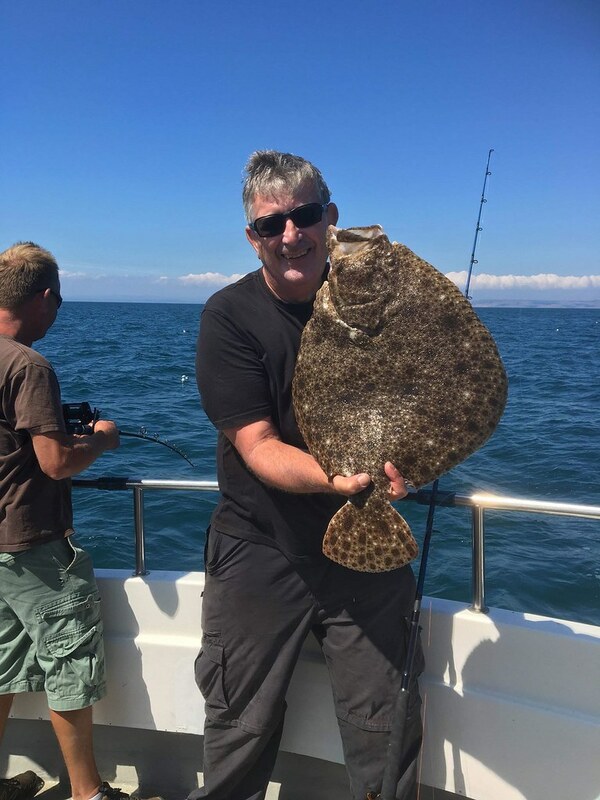 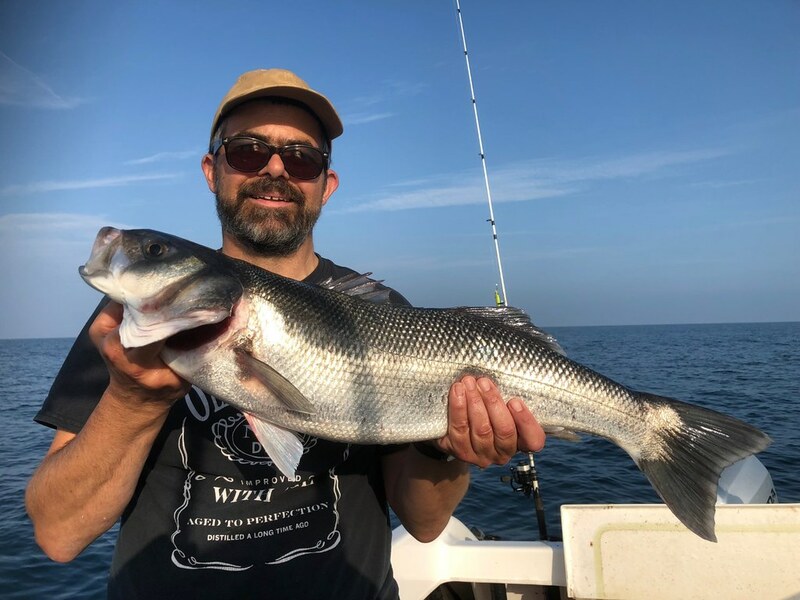 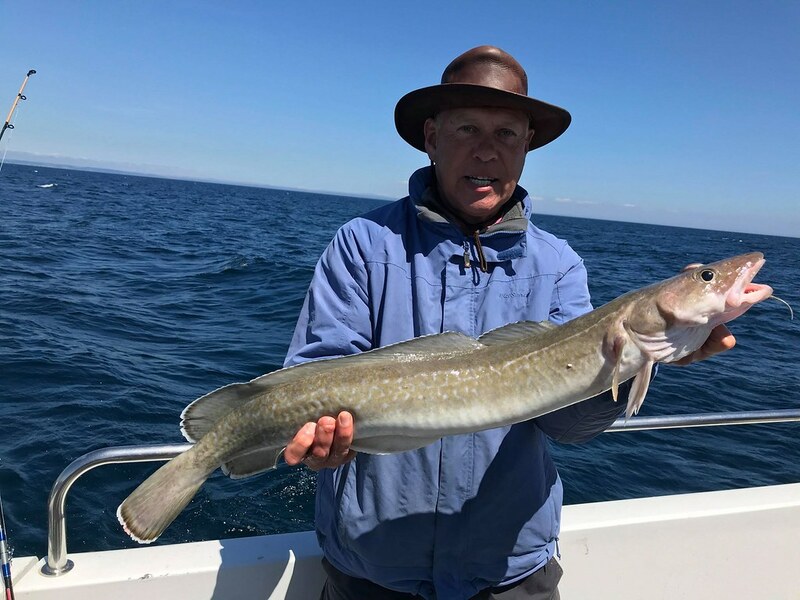 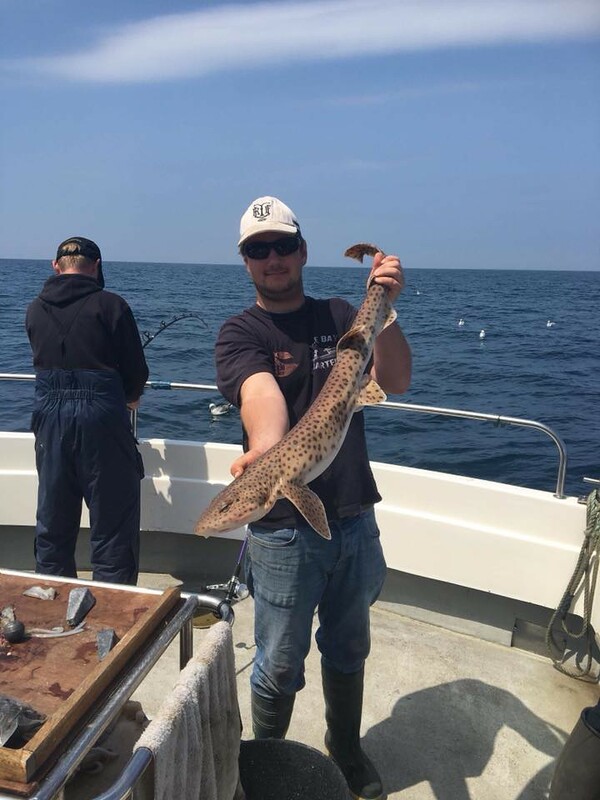 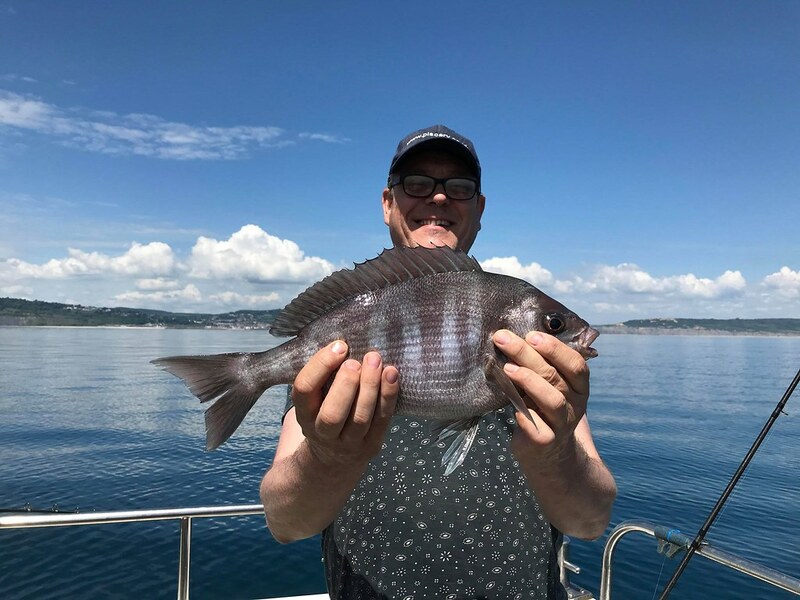 Howard Finch fishing on Pegasus caught this fine 9lb Turbot whilst the others on the boat were fishing for Tope in early July. 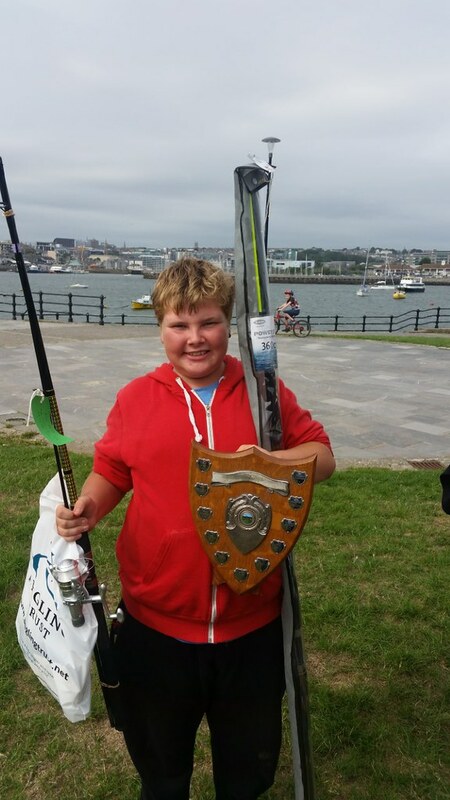 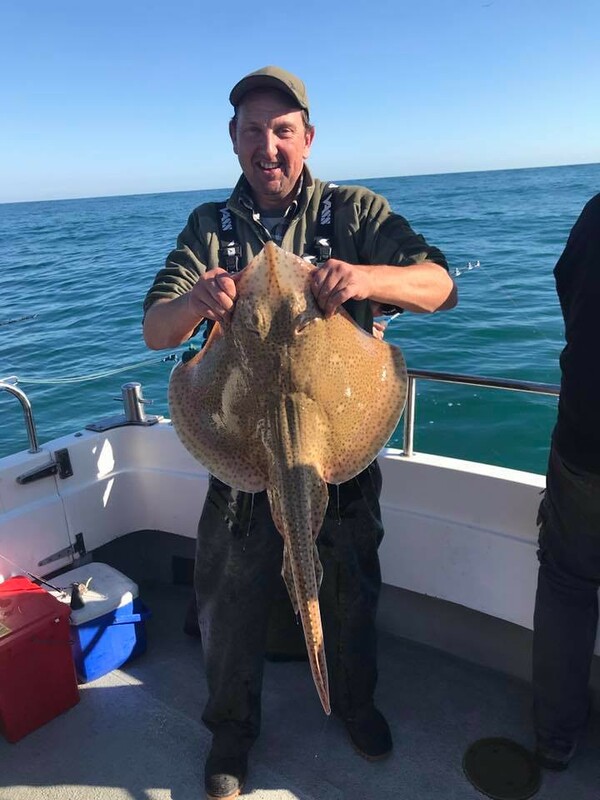 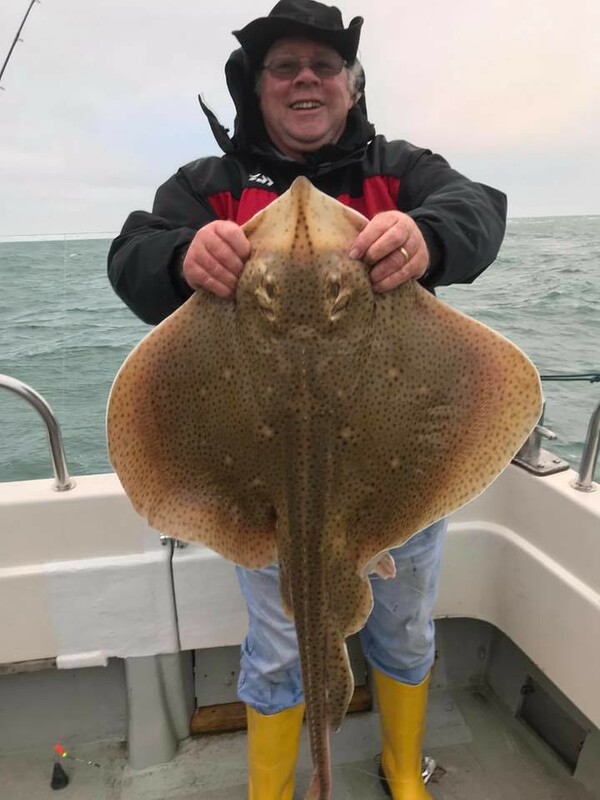 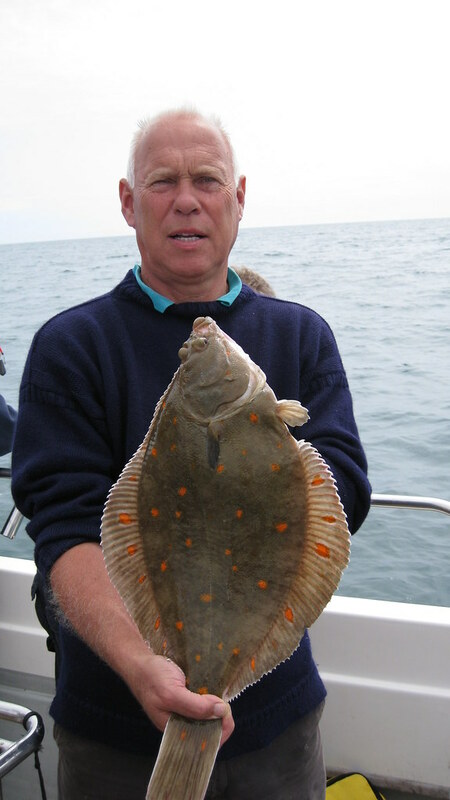 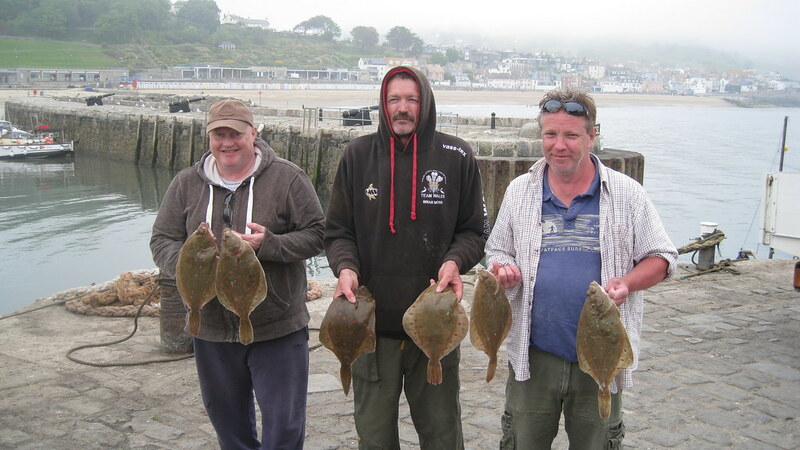 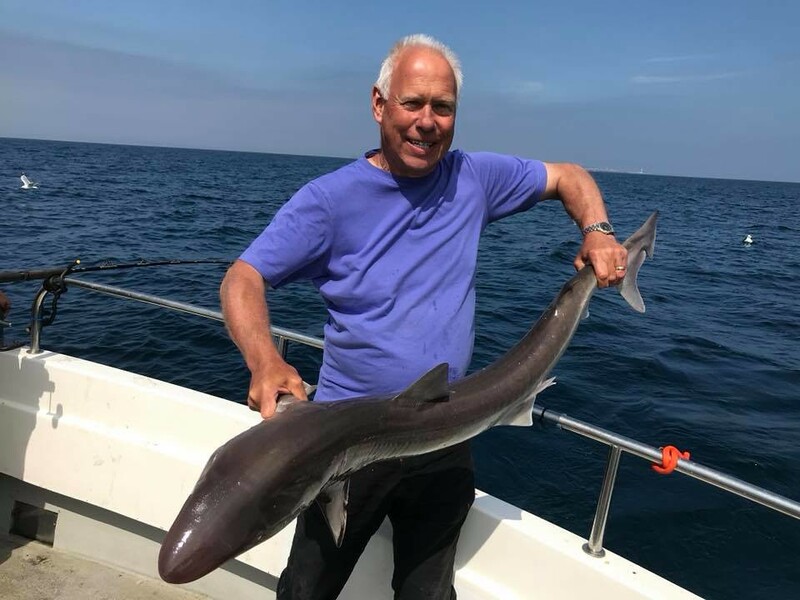 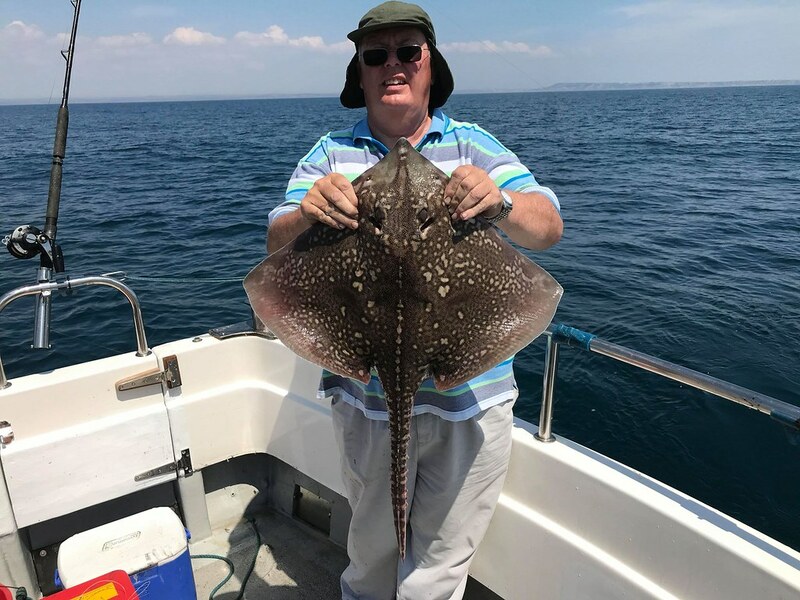 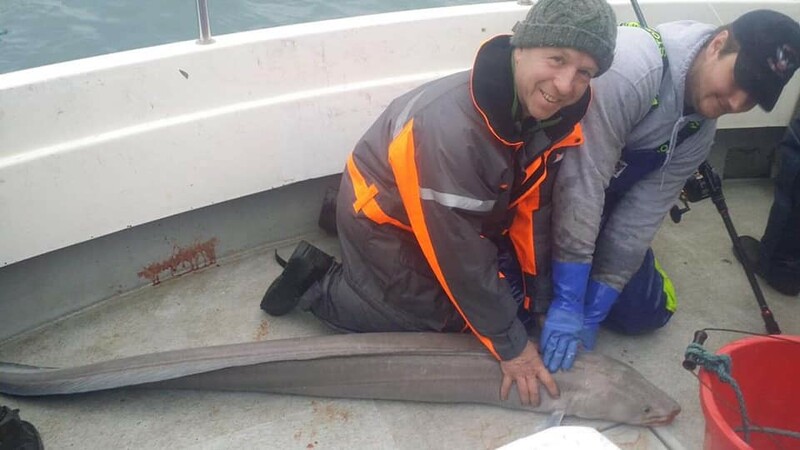 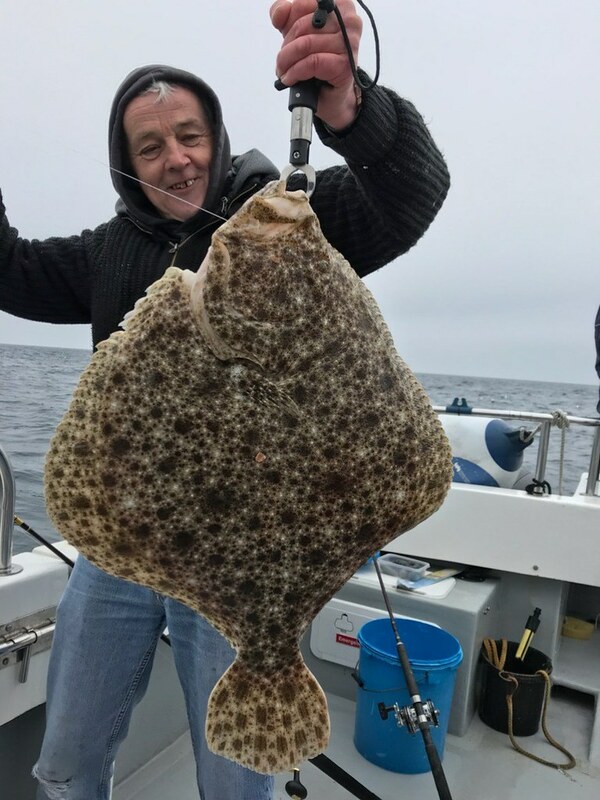 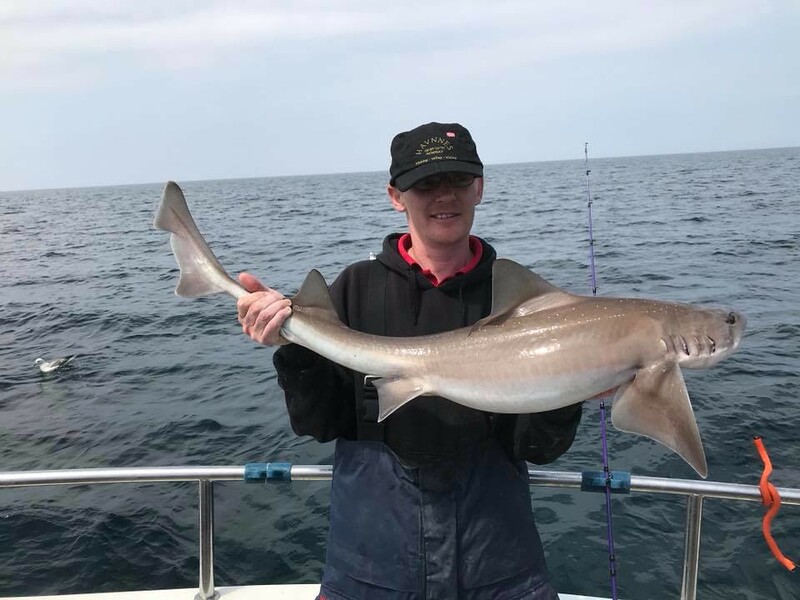 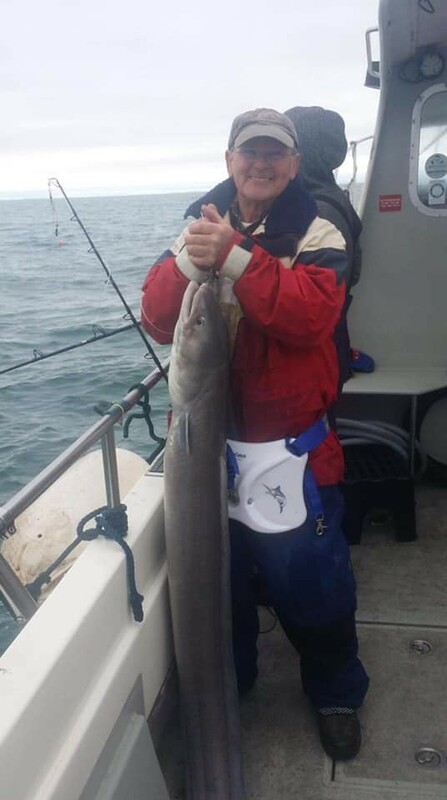 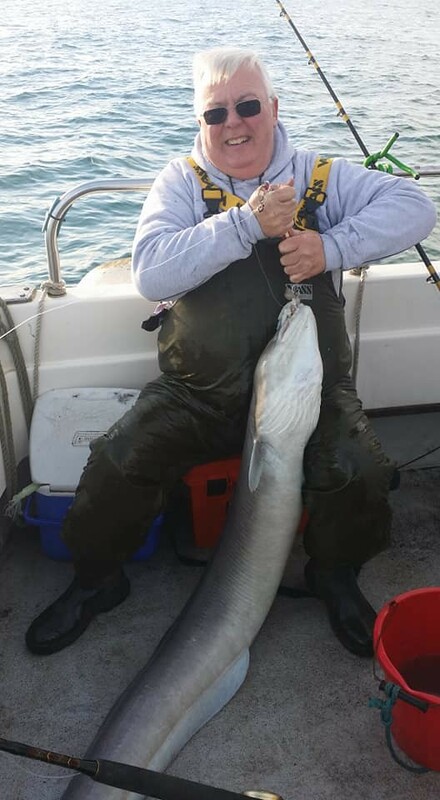 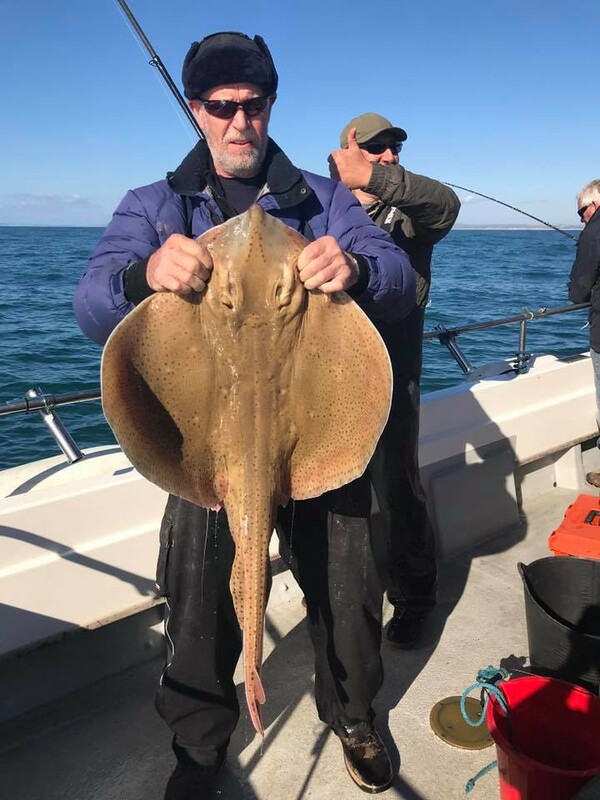 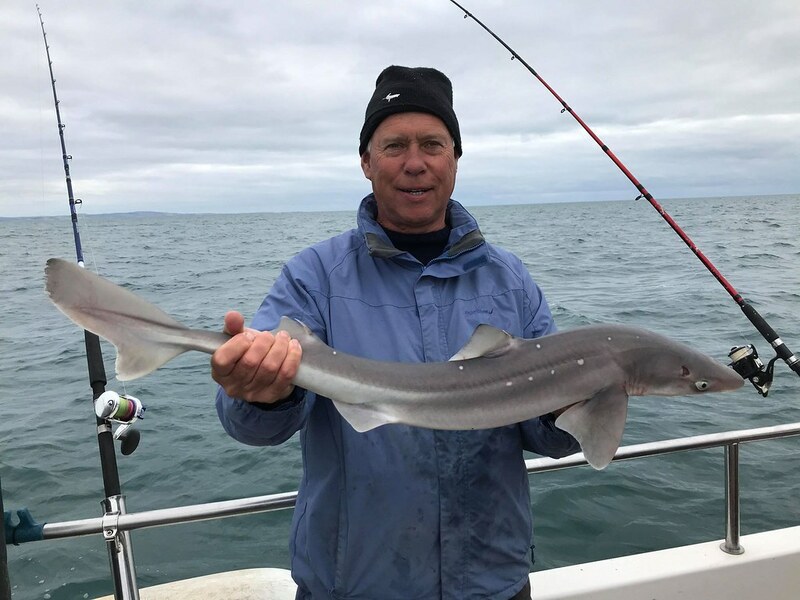 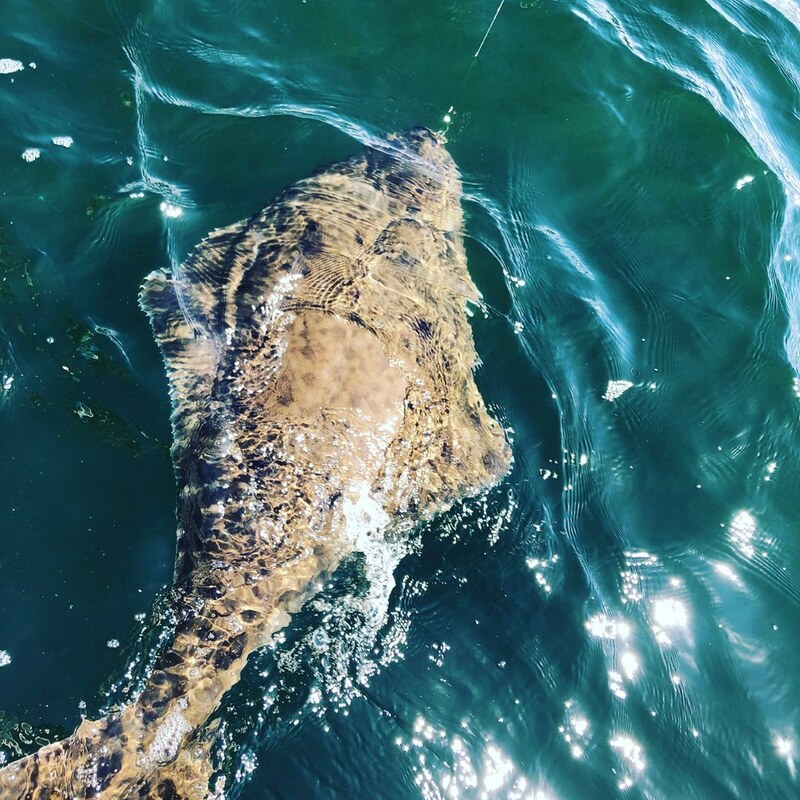 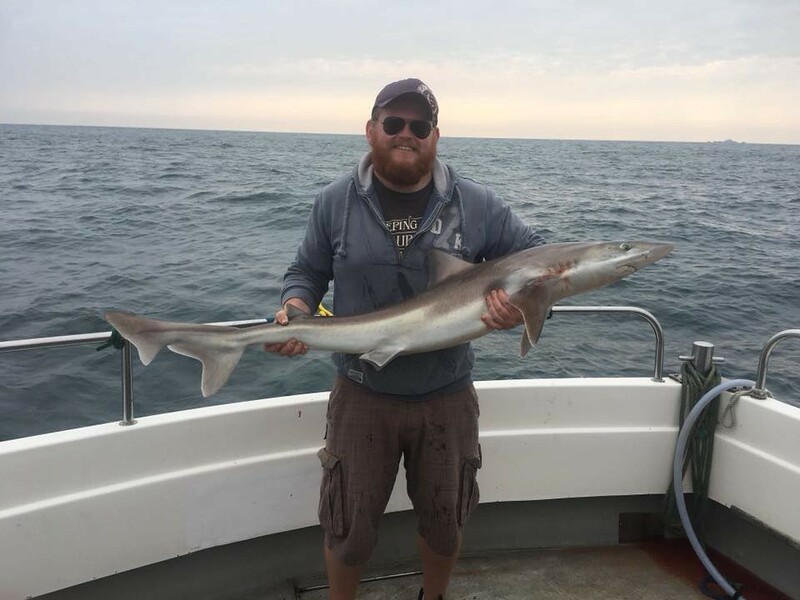 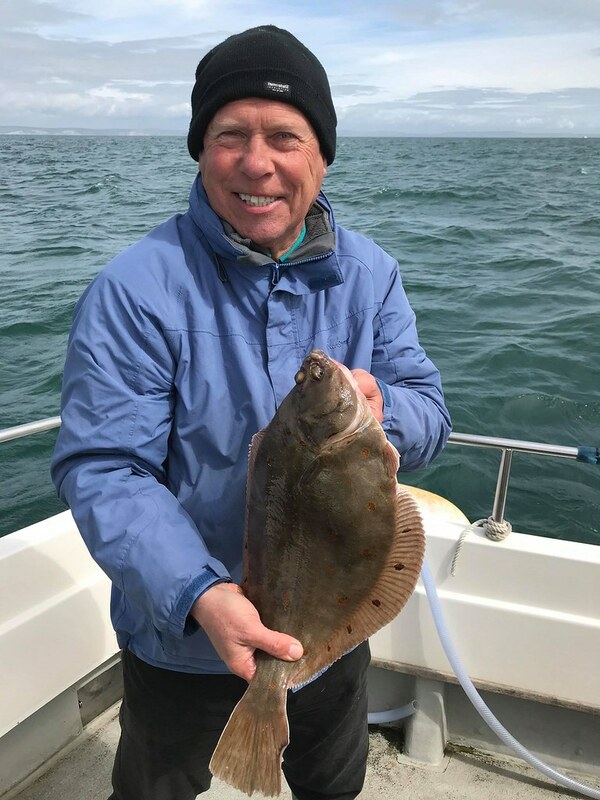 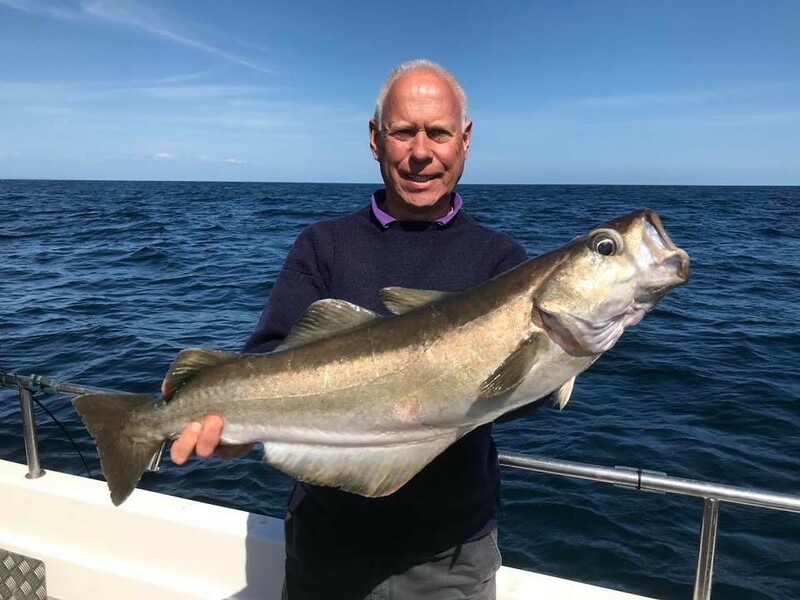 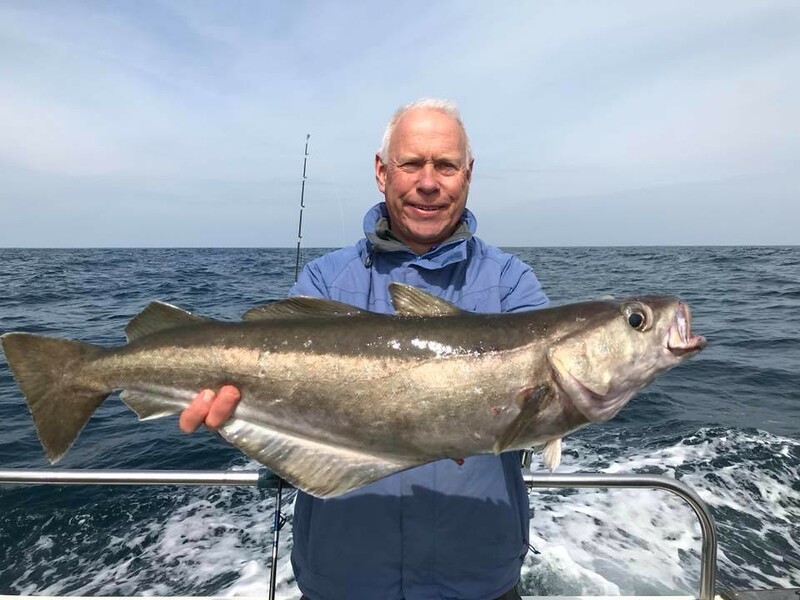 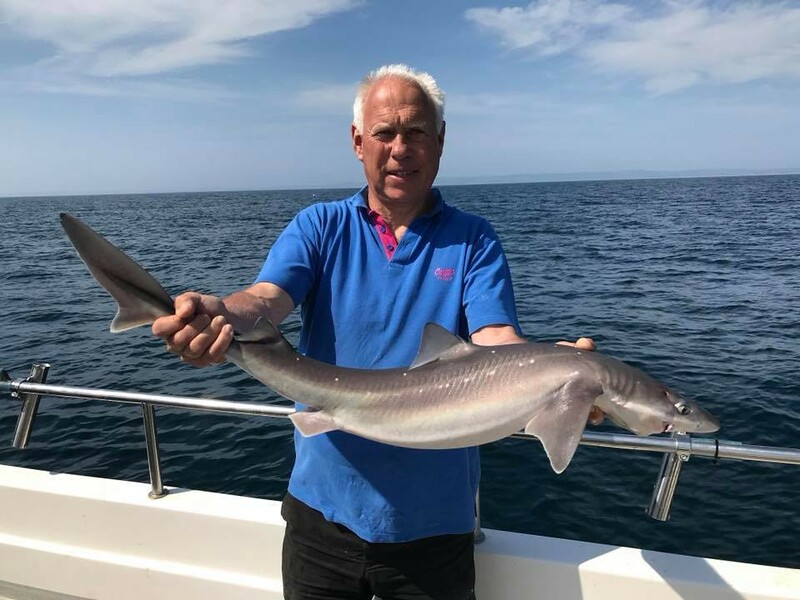 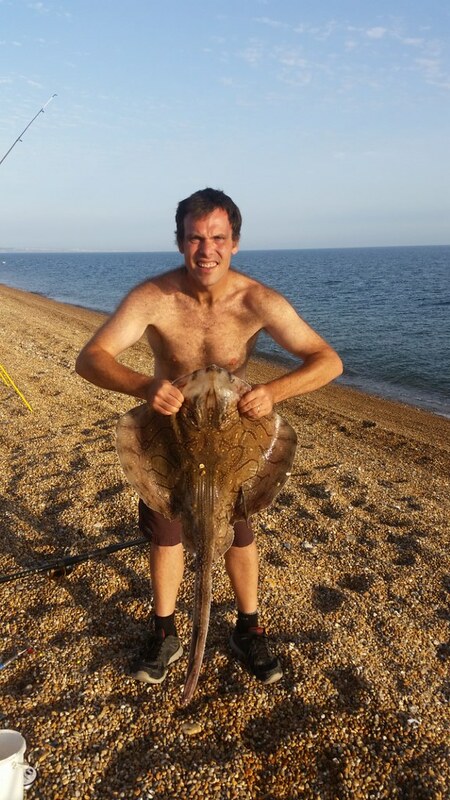 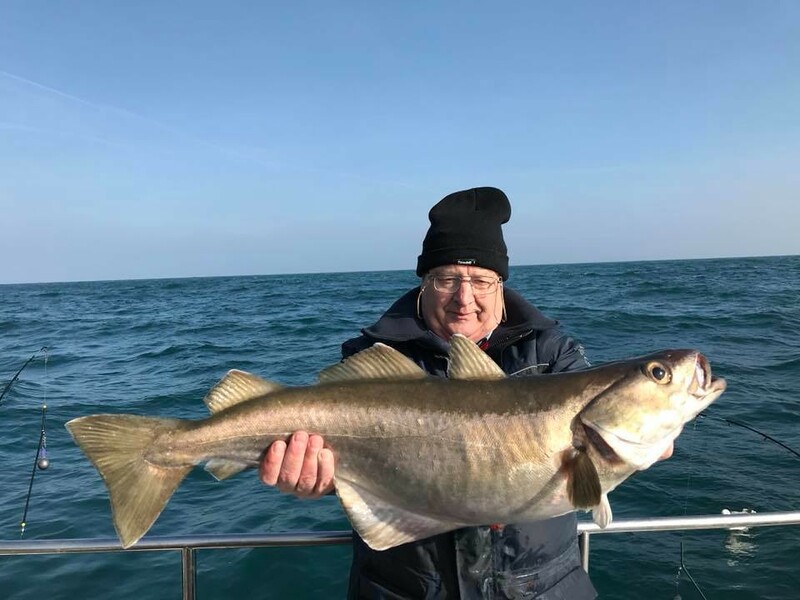 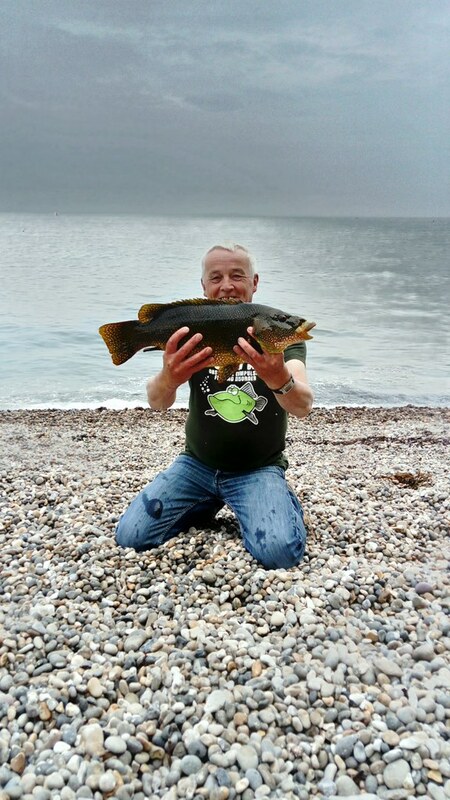 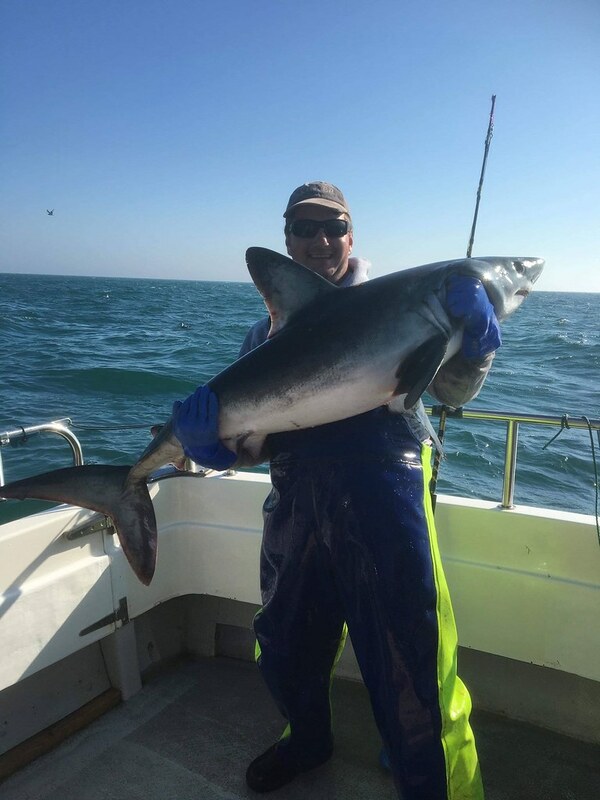 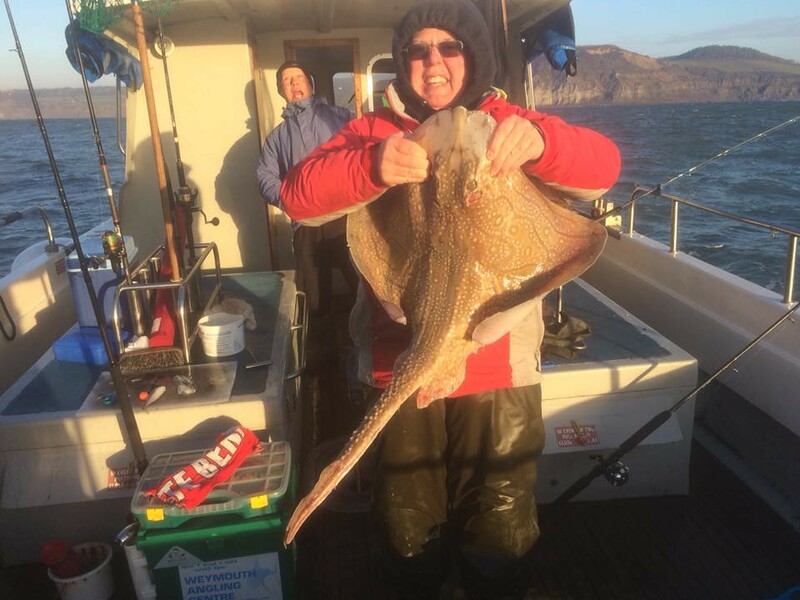 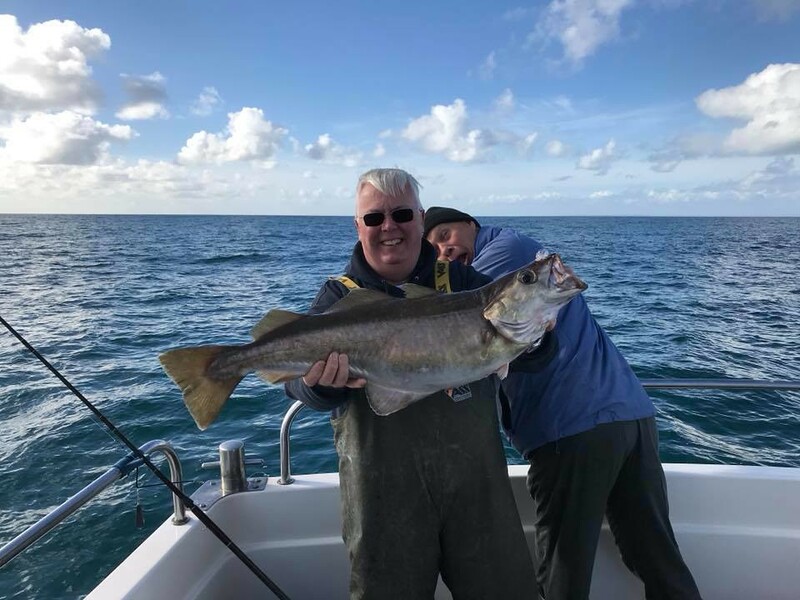 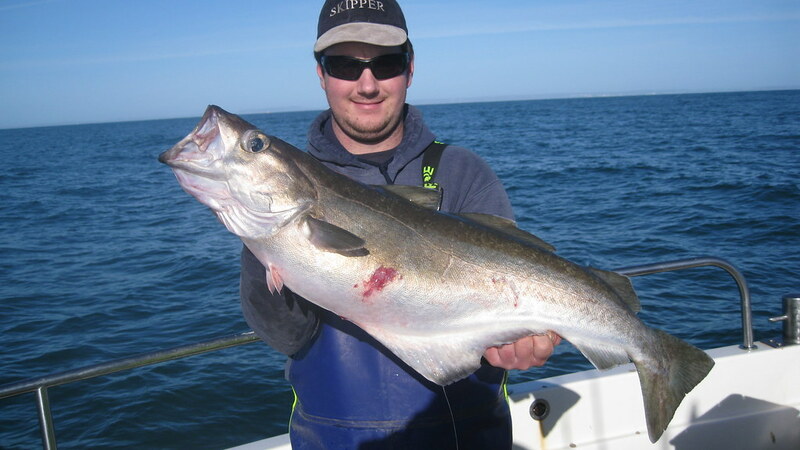 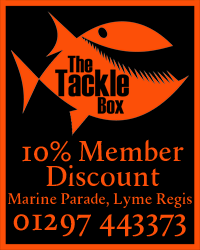 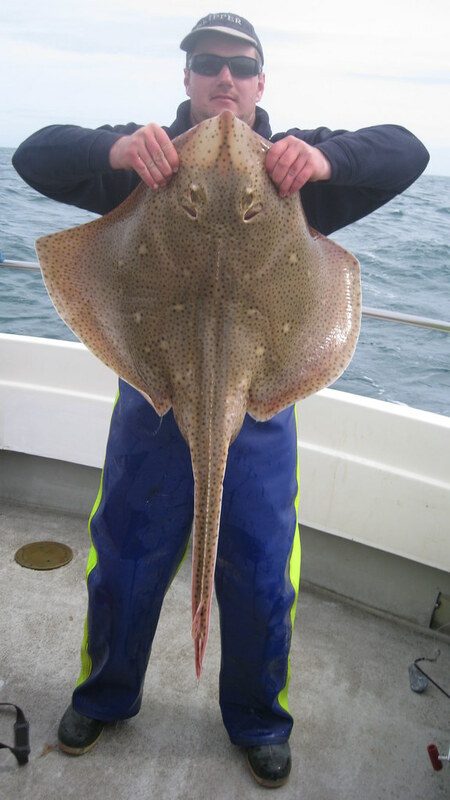 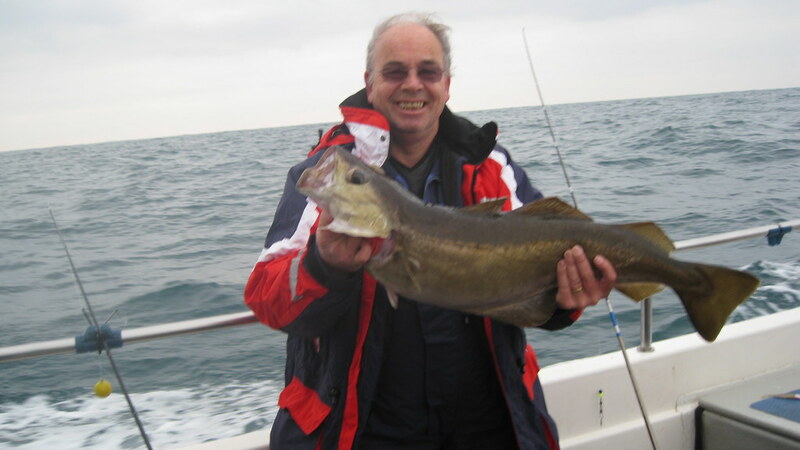 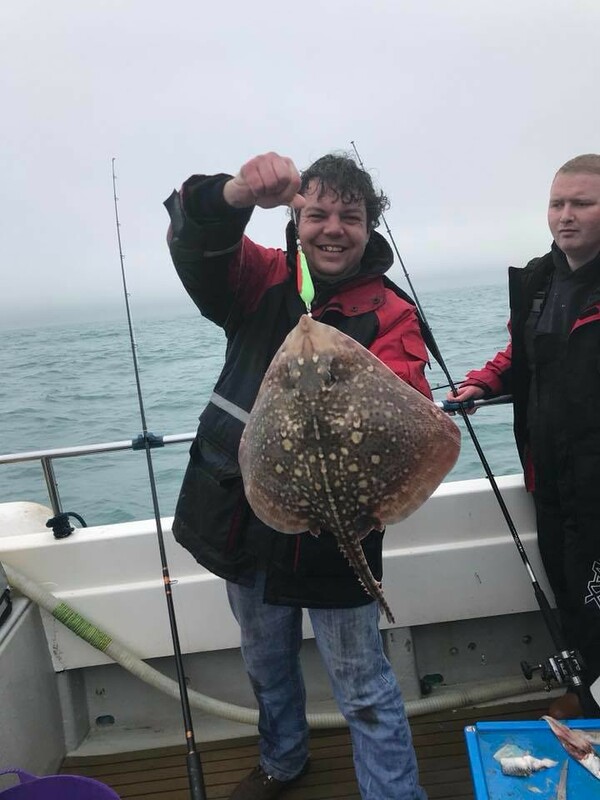 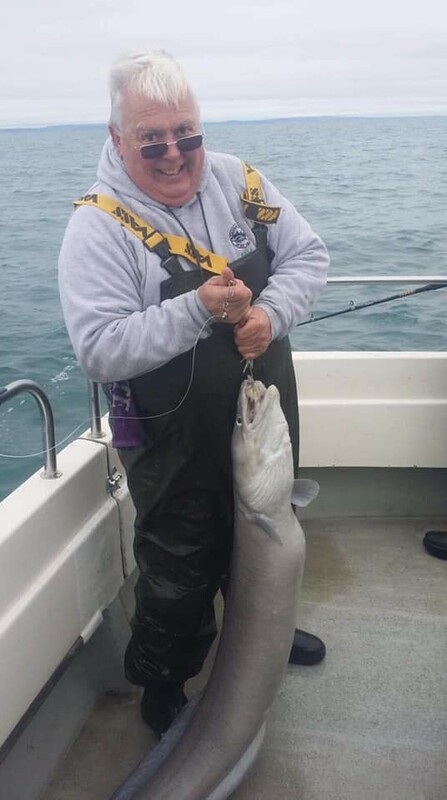 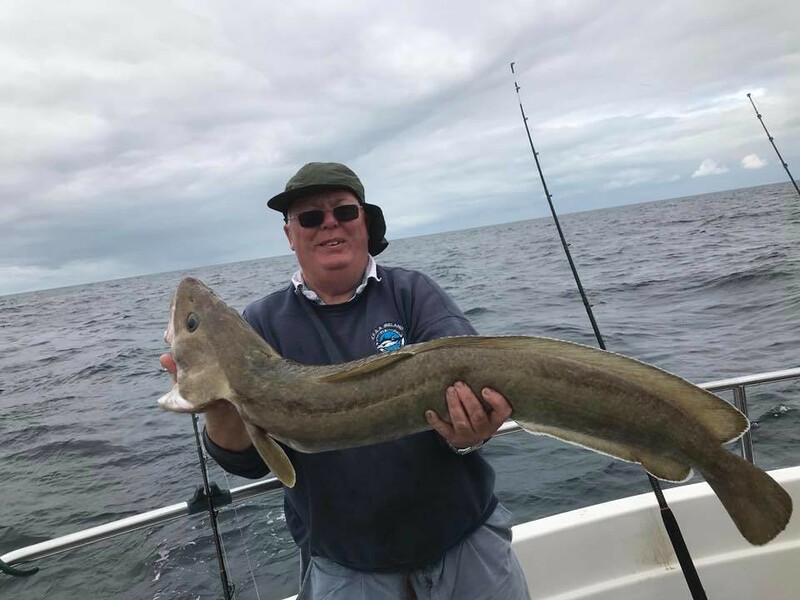 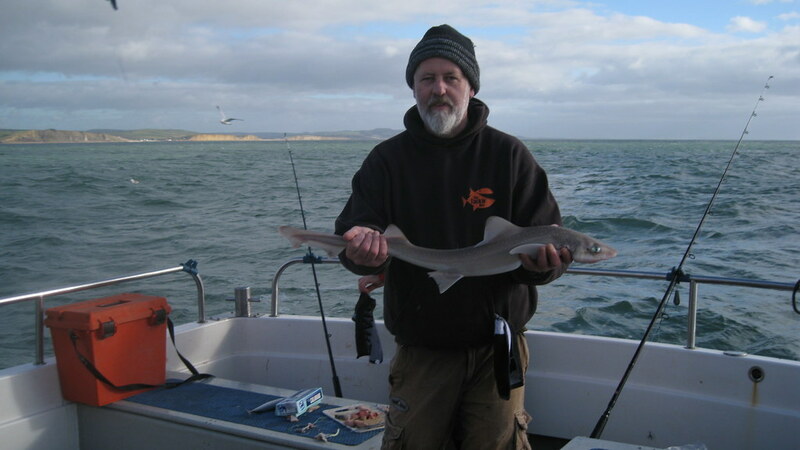 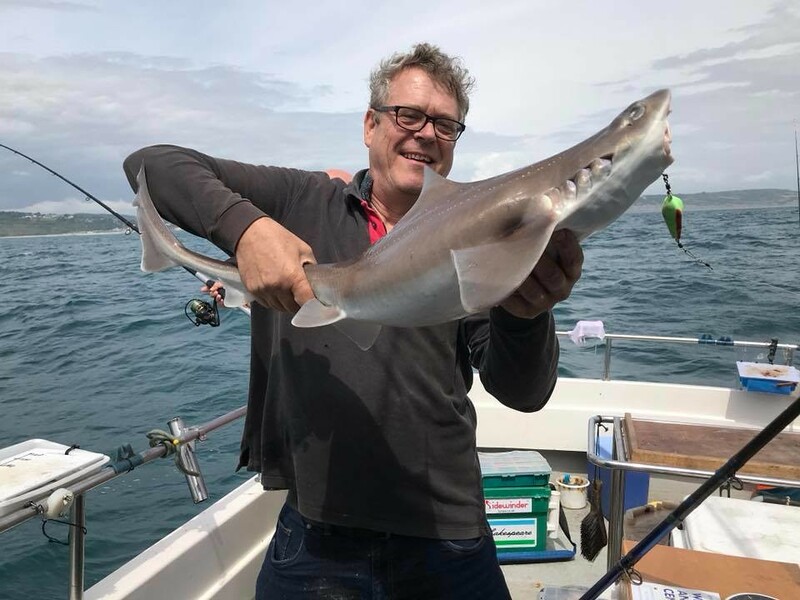 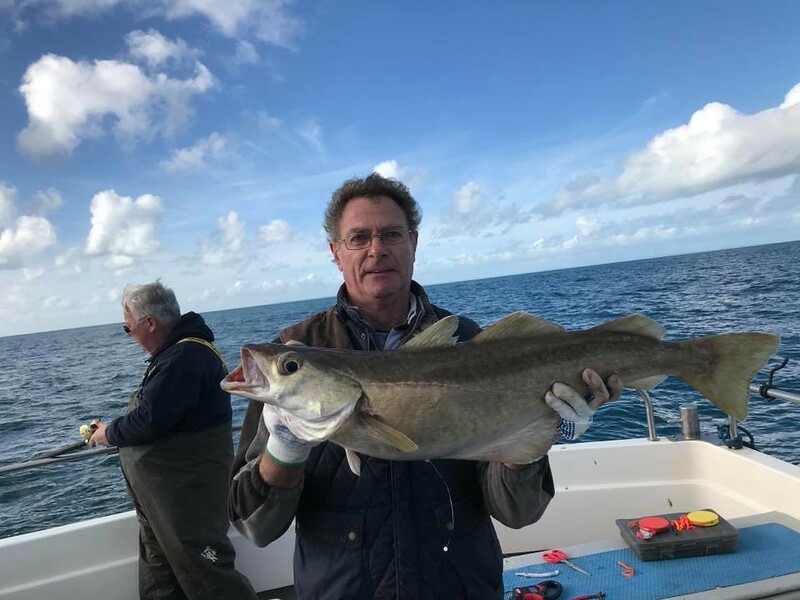 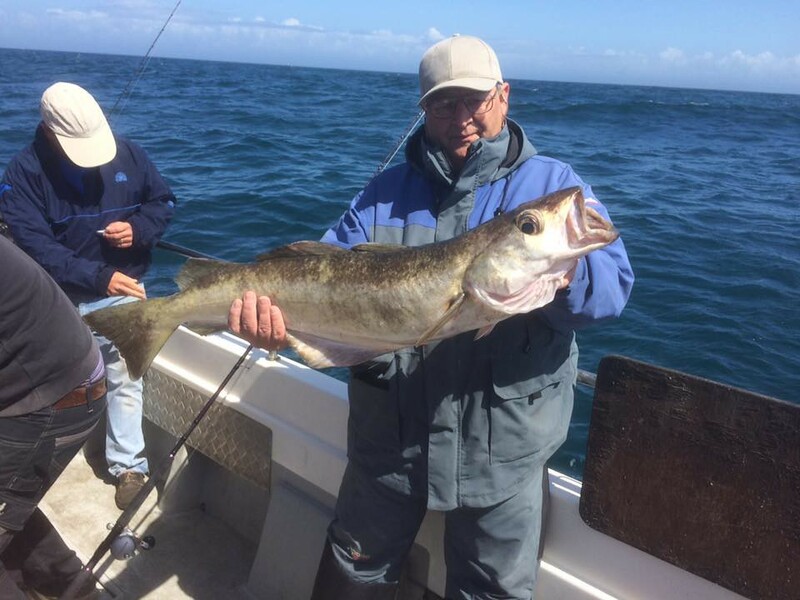 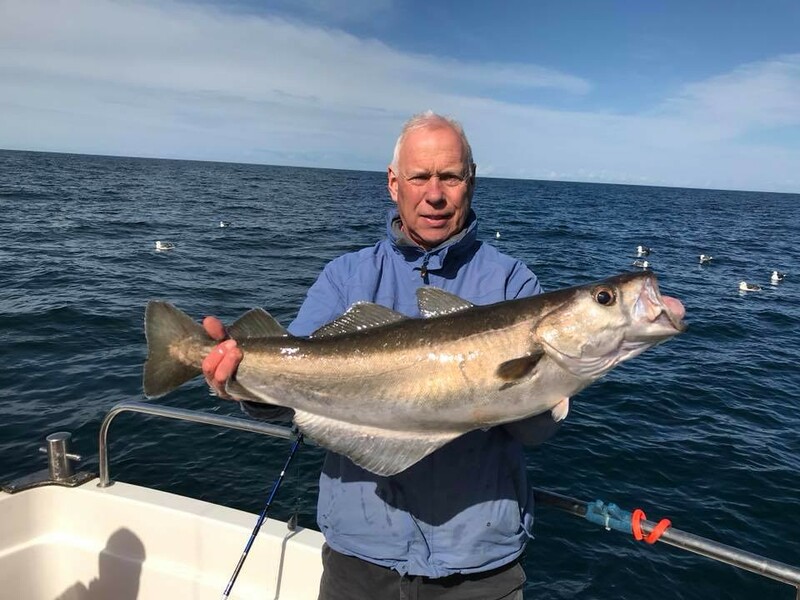 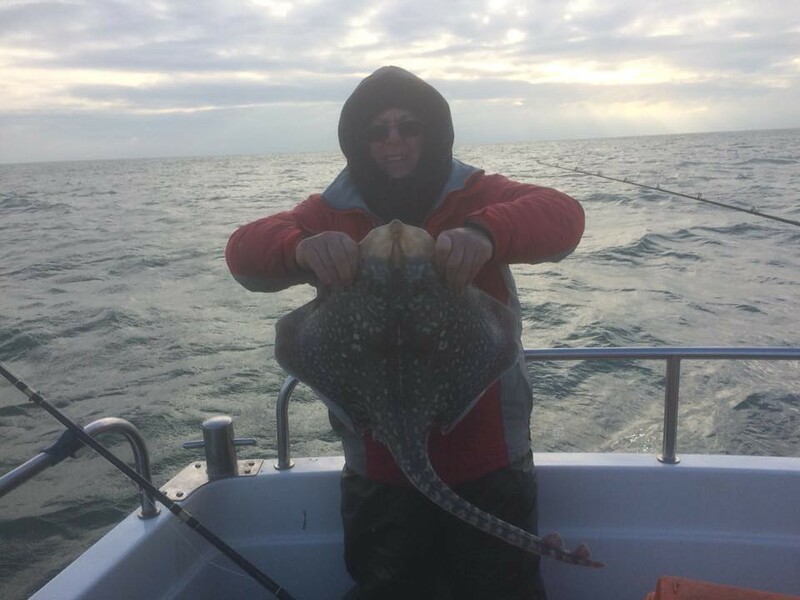 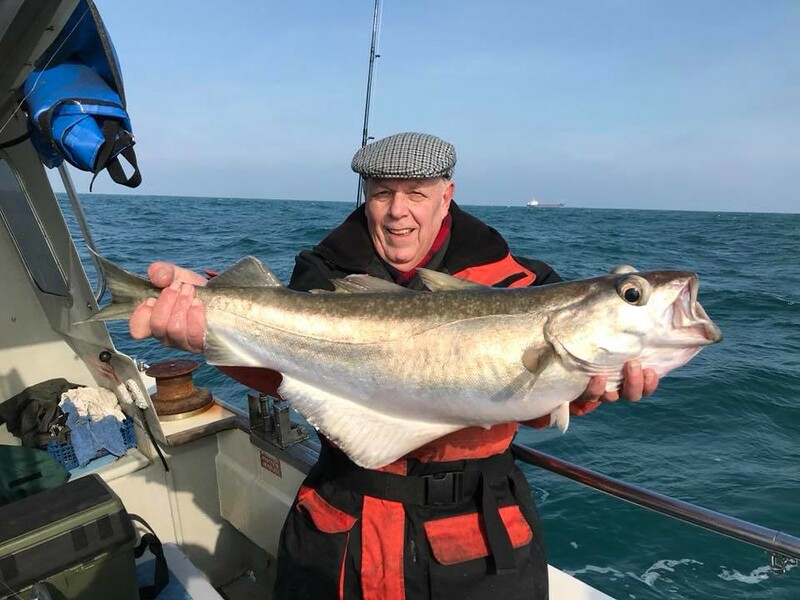 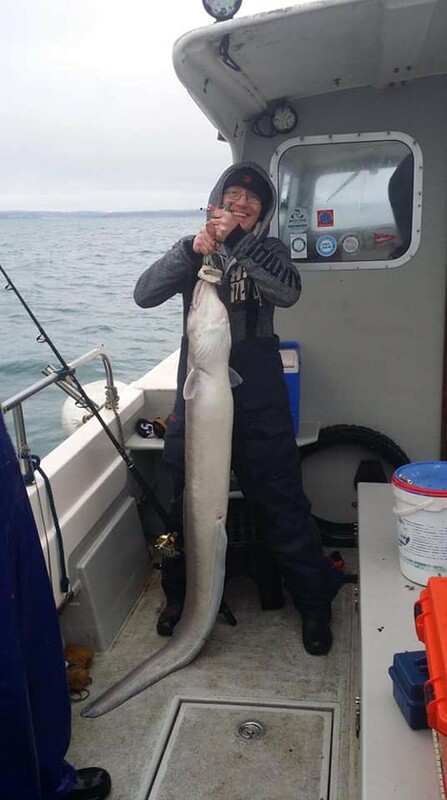 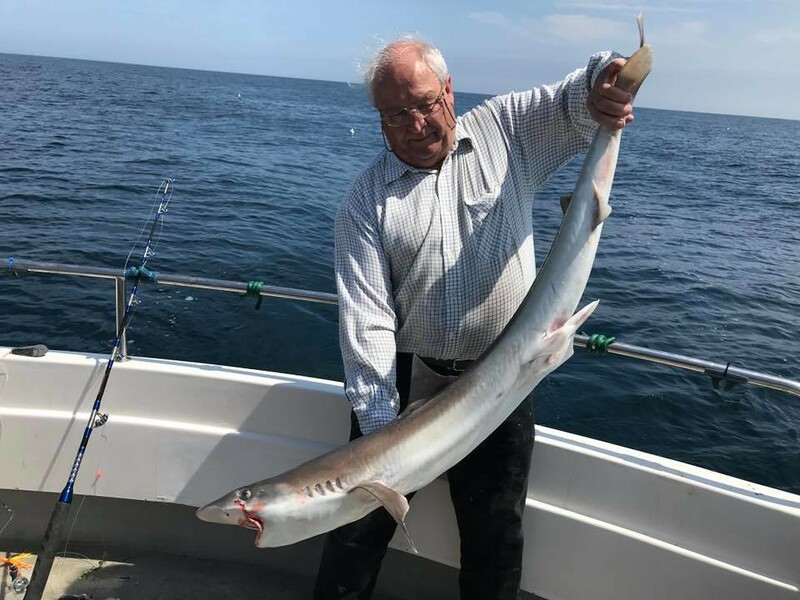 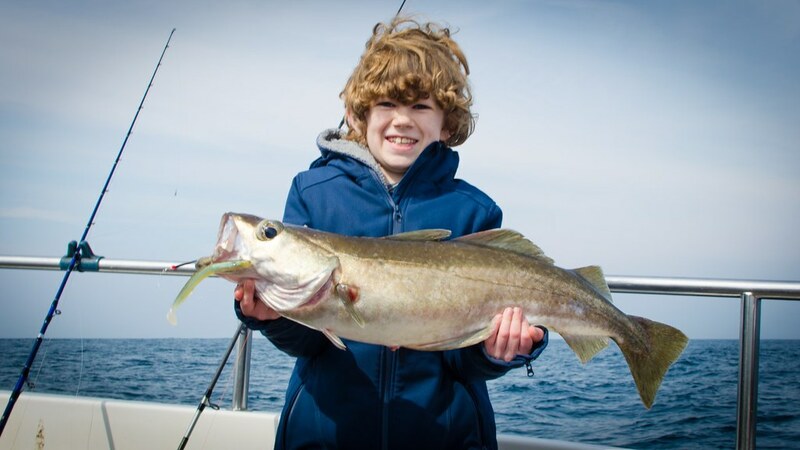 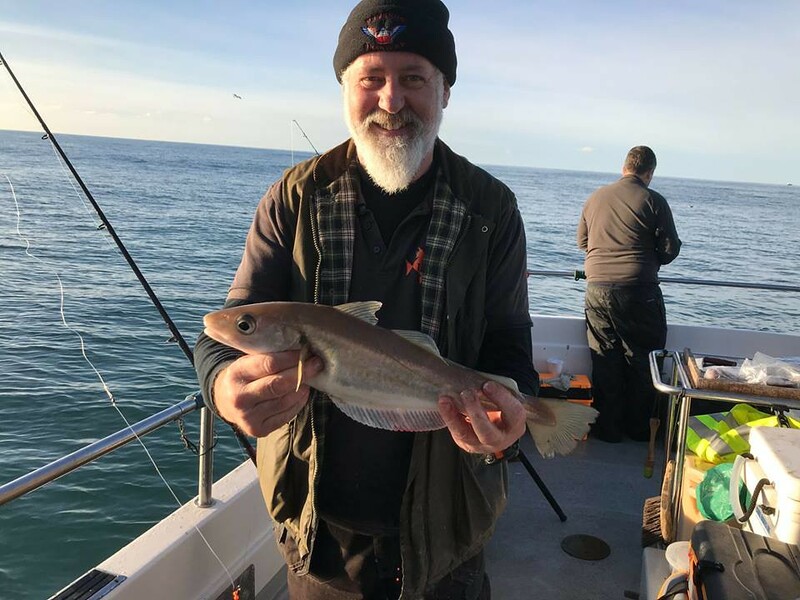 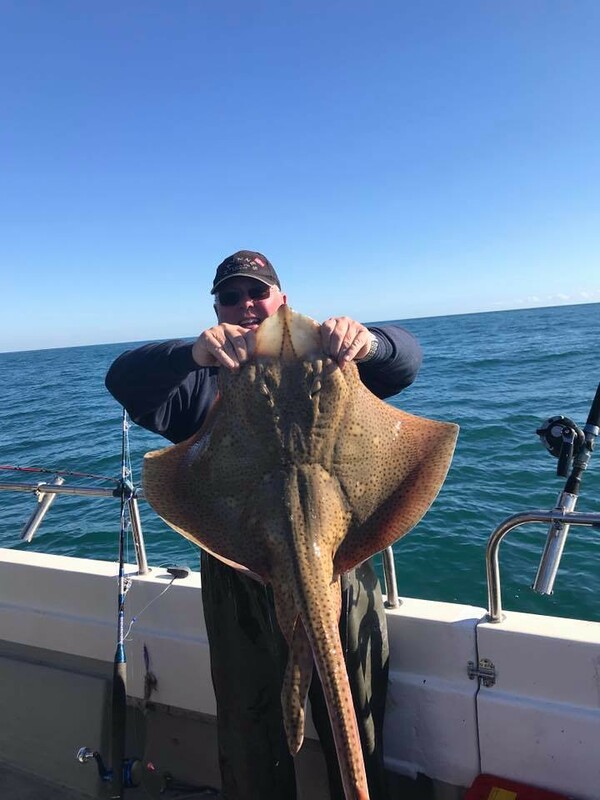 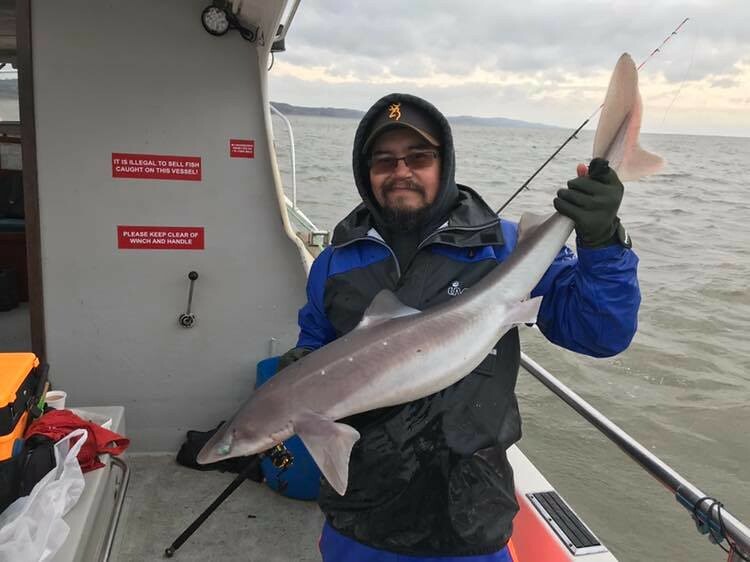 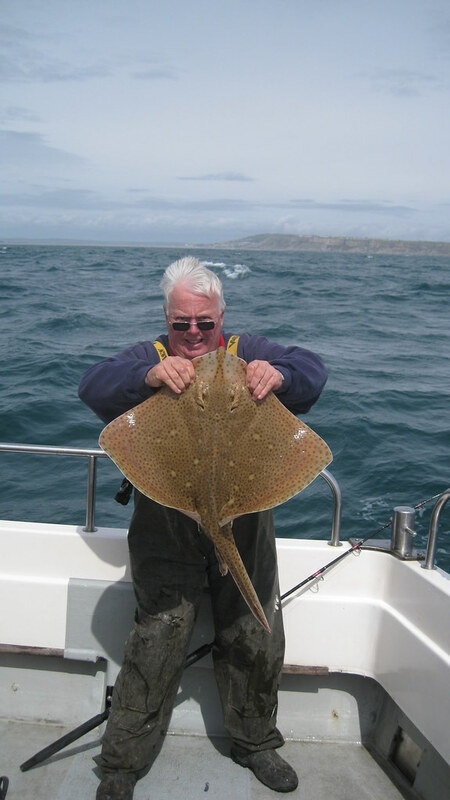 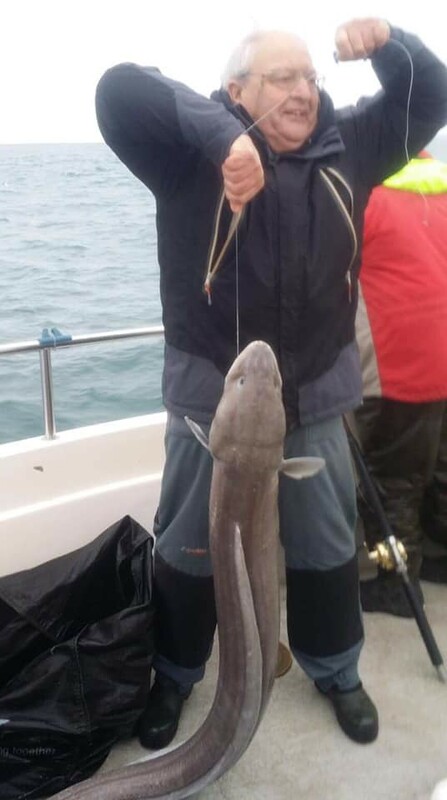 Roy pictured with a 12lb 10ozs Thornback Ray caught on Pegasus whilst fishing off Weymouth. 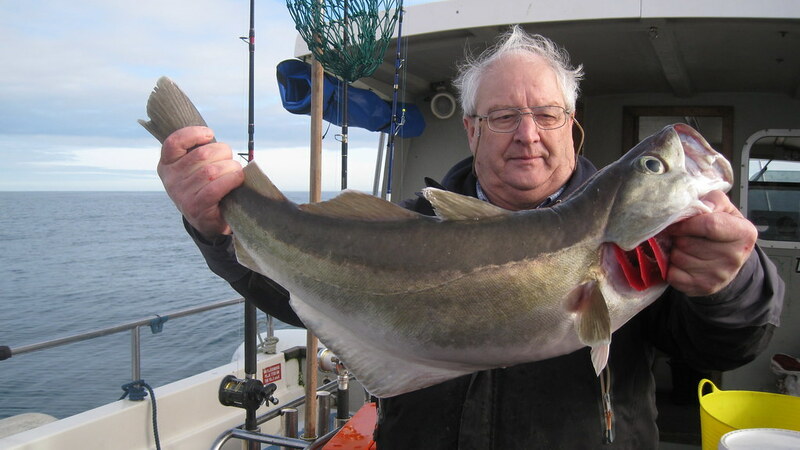 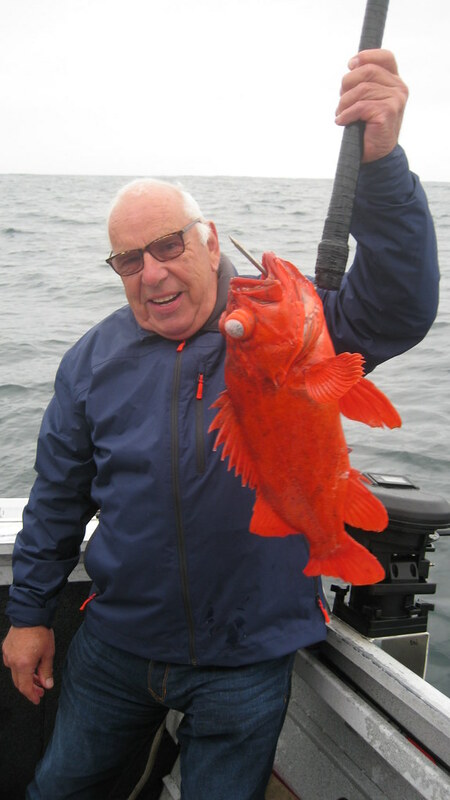 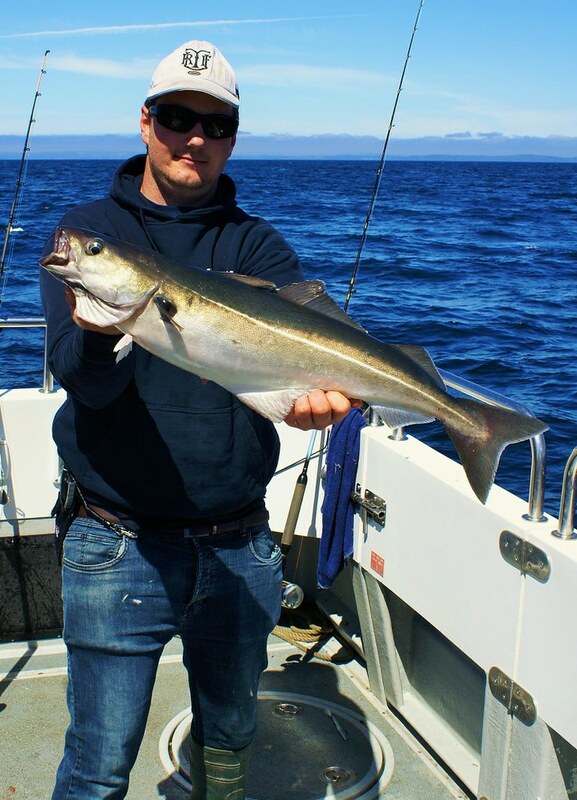 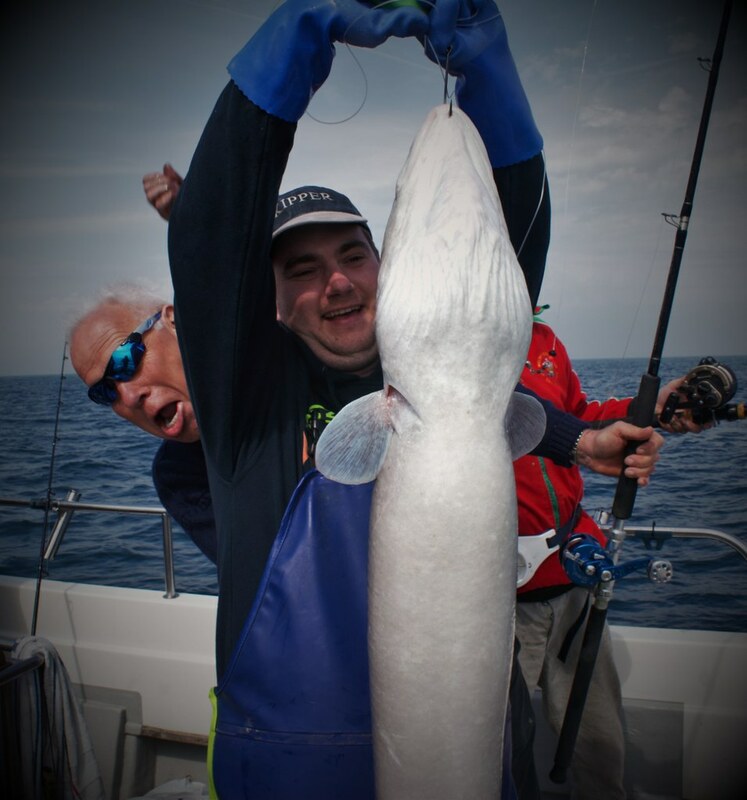 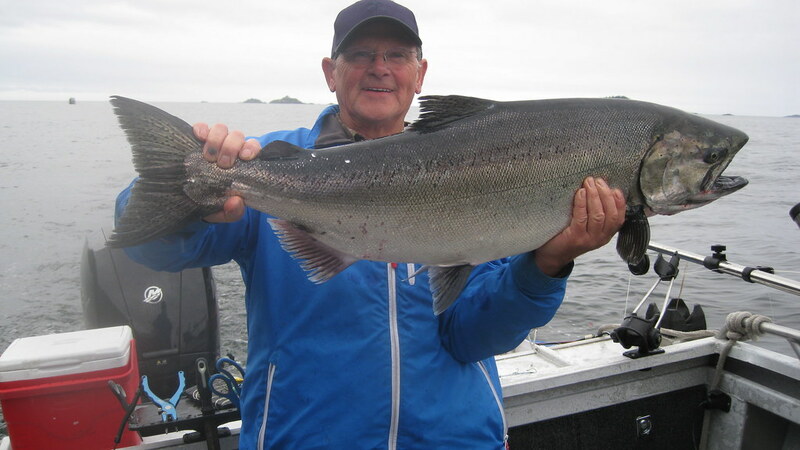 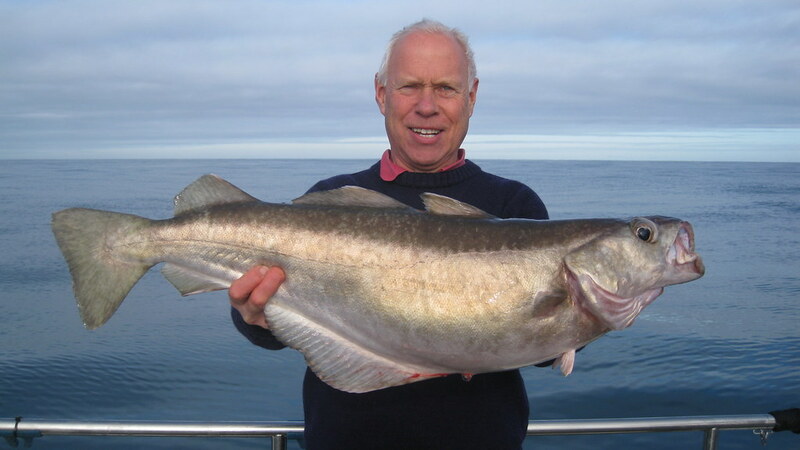 Picture of Allan "Bumper" Nation with his 33lb Halibut that he caught off Vancouver Island whilst fishing in Canada. 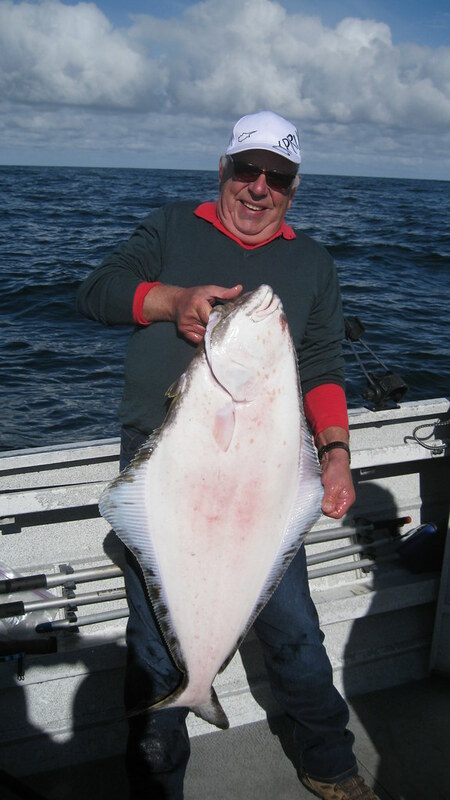 Picture of Mike Hansell's 95 lb Halibut caught off Vancouver Island in Canada that was released in the water.